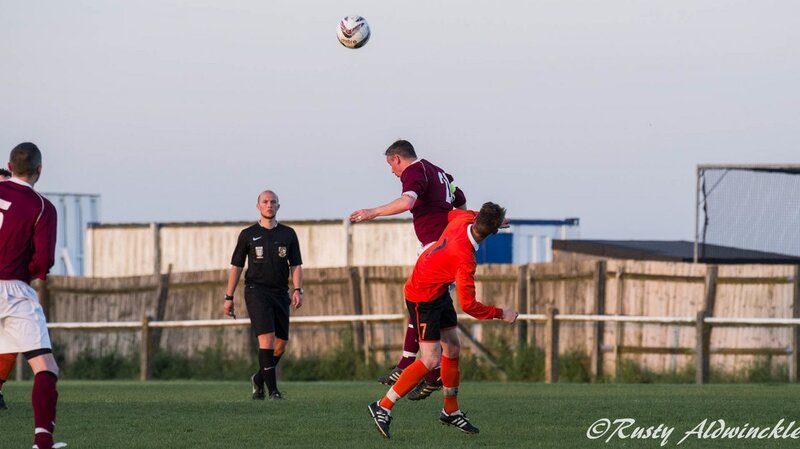 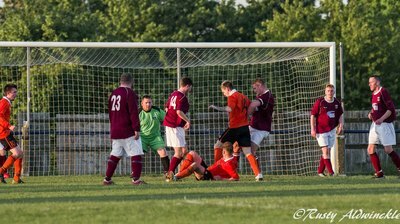 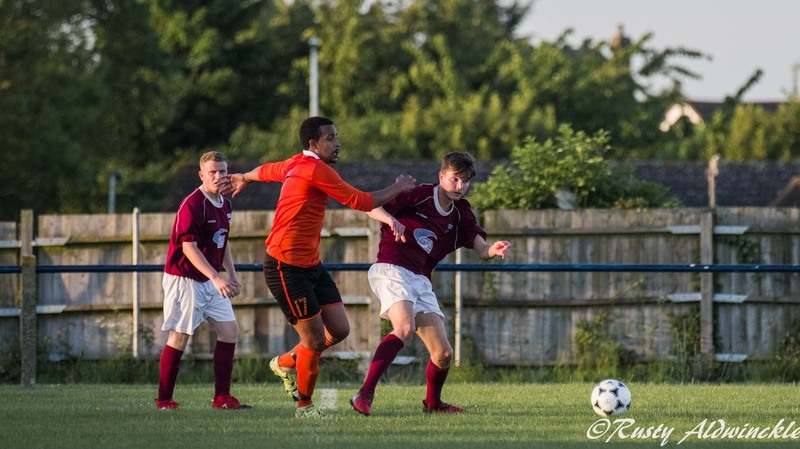 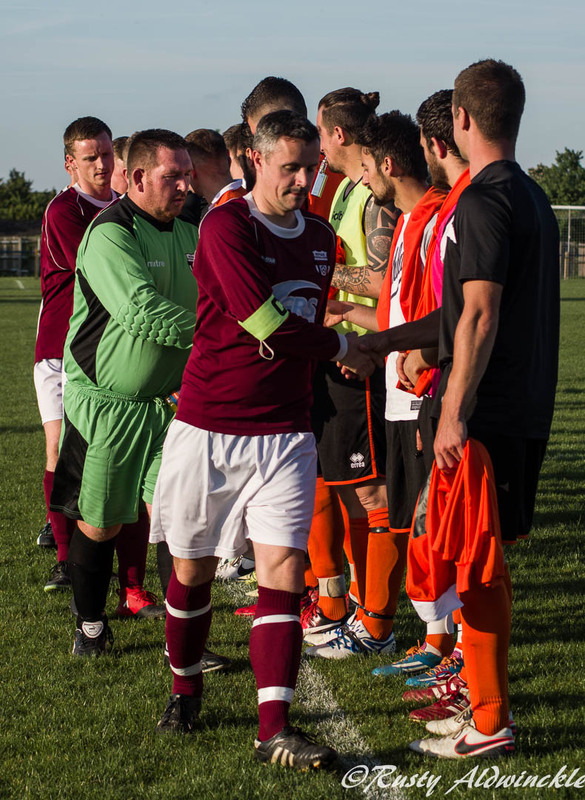 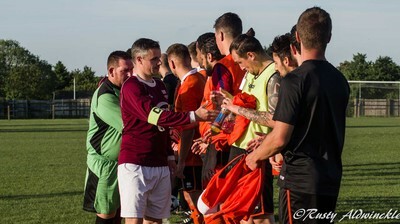 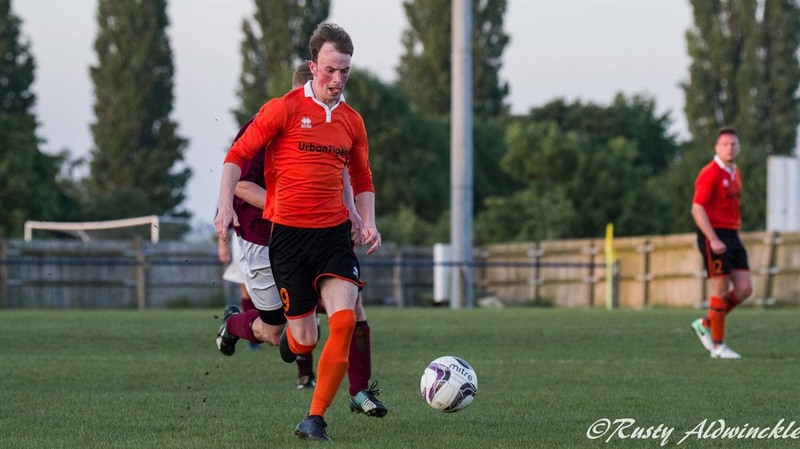 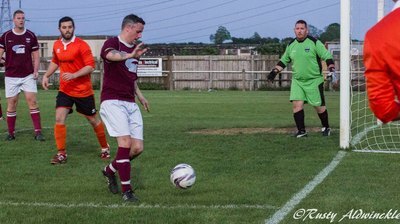 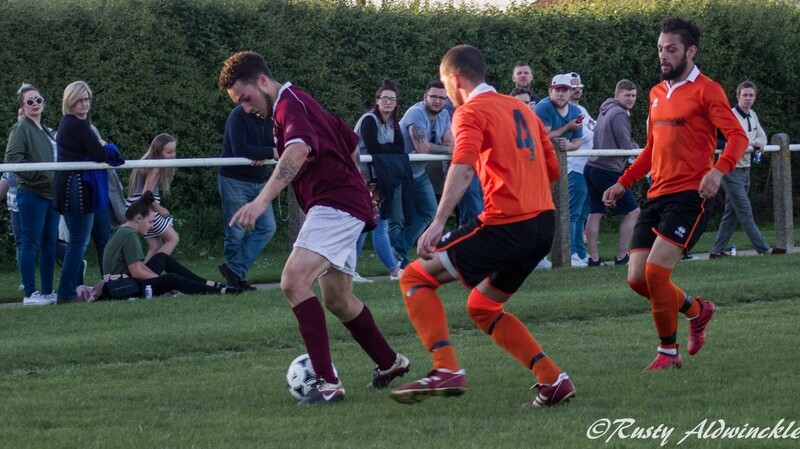 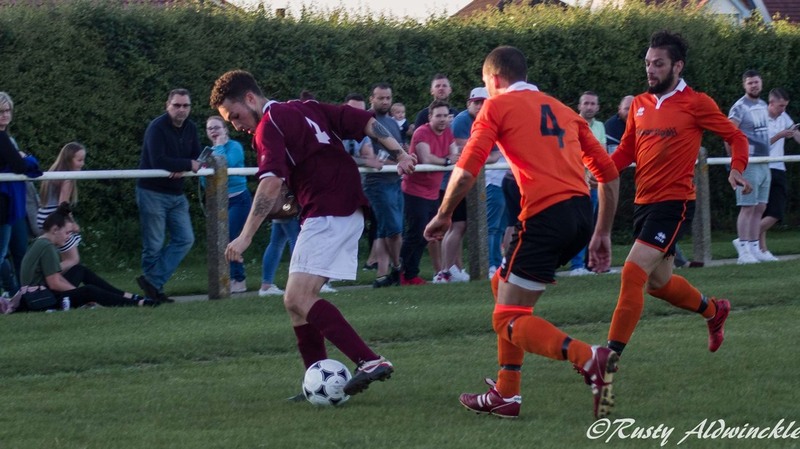 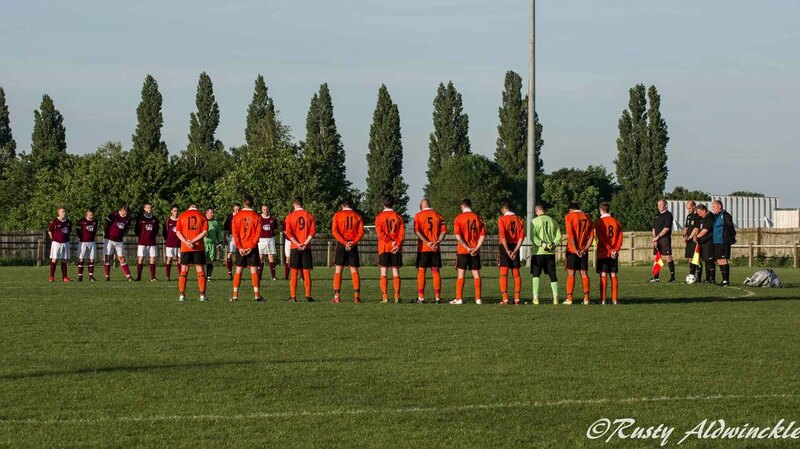 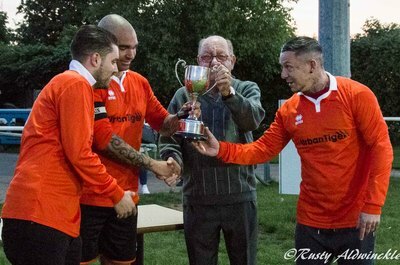 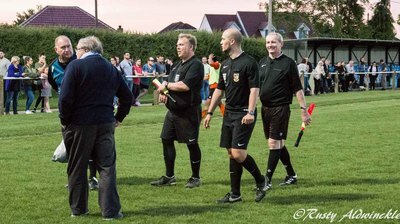 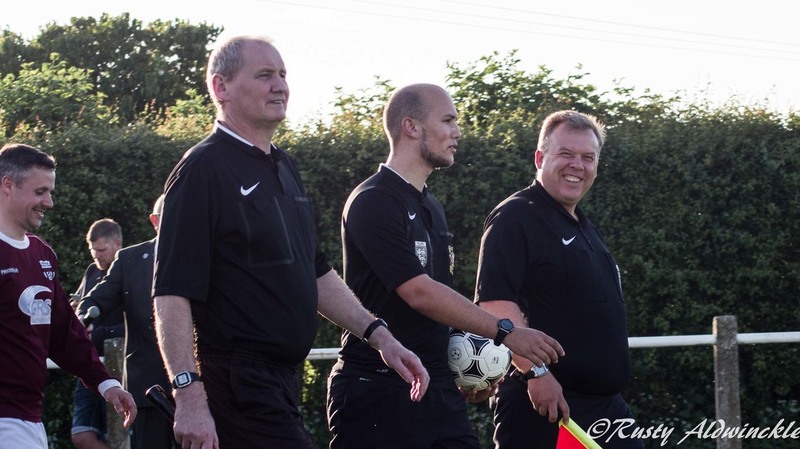 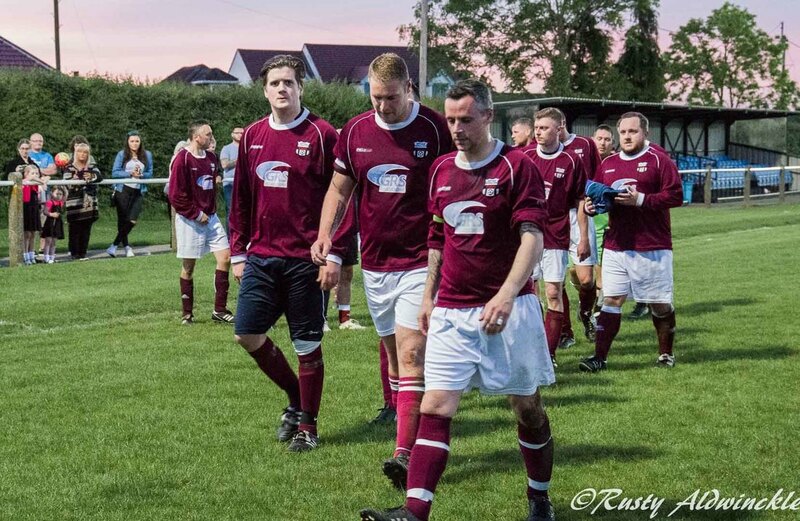 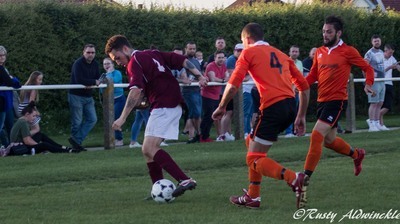 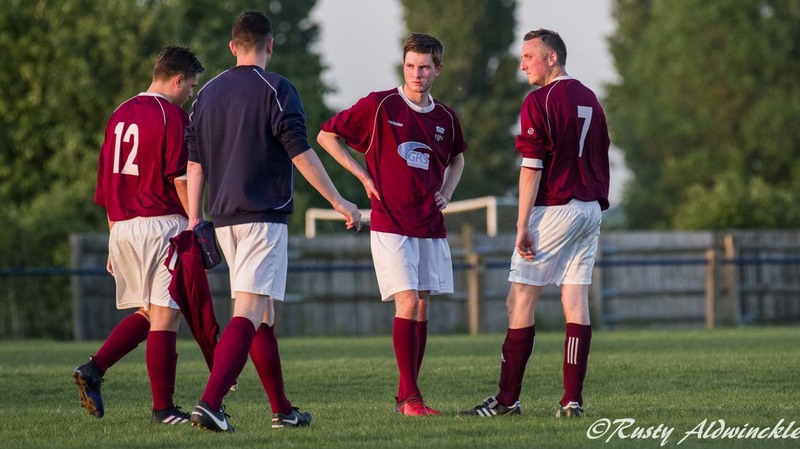 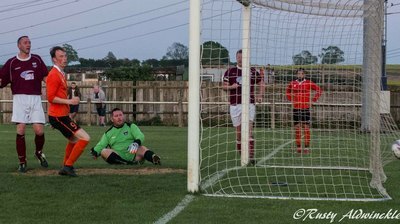 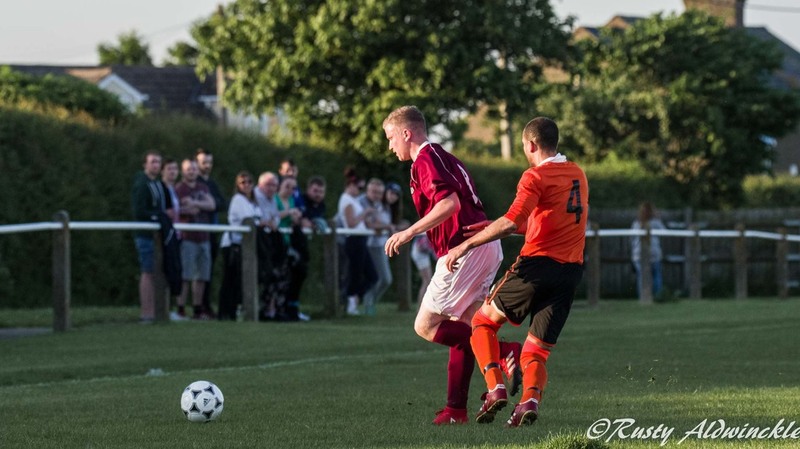 After the initial game at Northampton's ground was abandoned due to an injury the replay took place at Cogenhoe on Tuesday evening in bright sunlight and before the game got underway a minutes silence was held for the victims of the Manchester Arena atrocity. 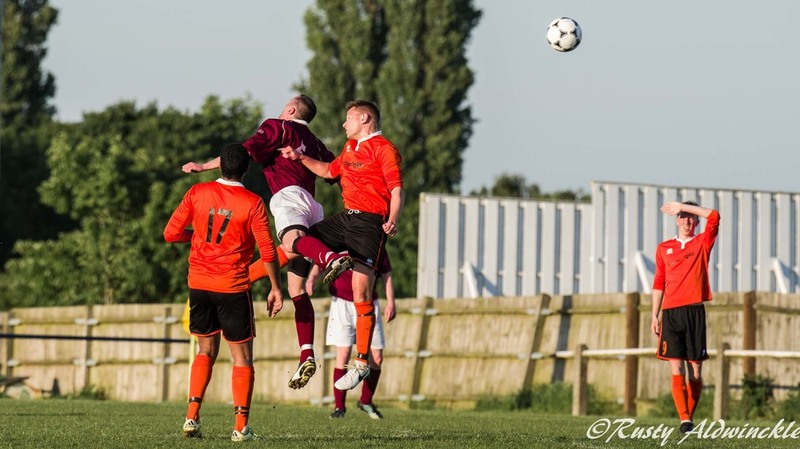 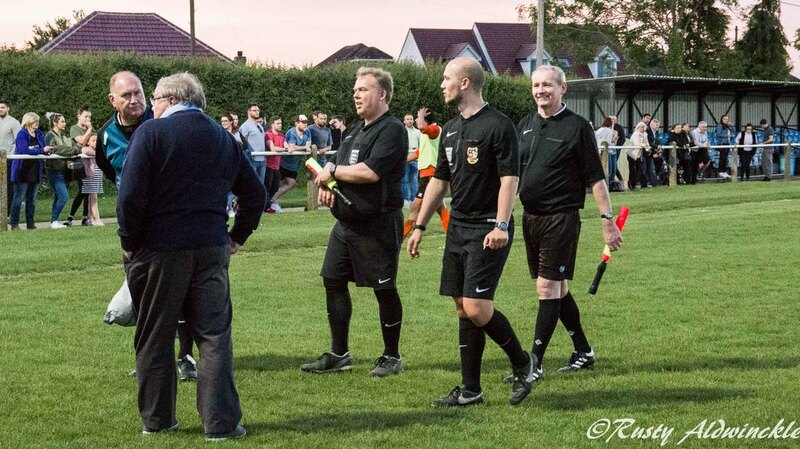 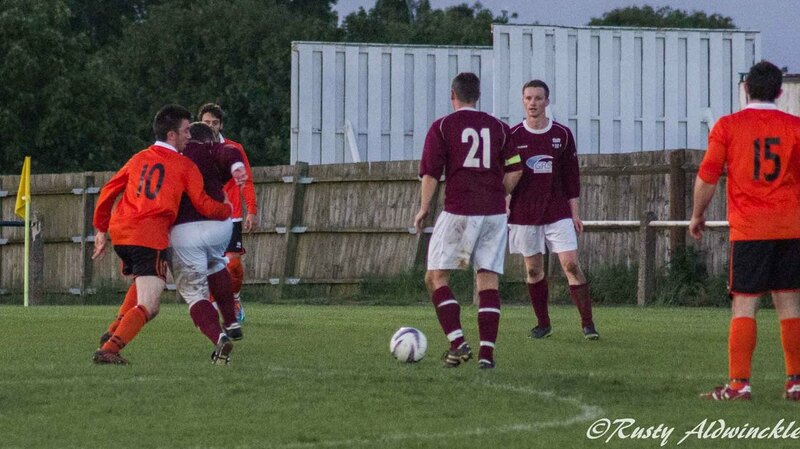 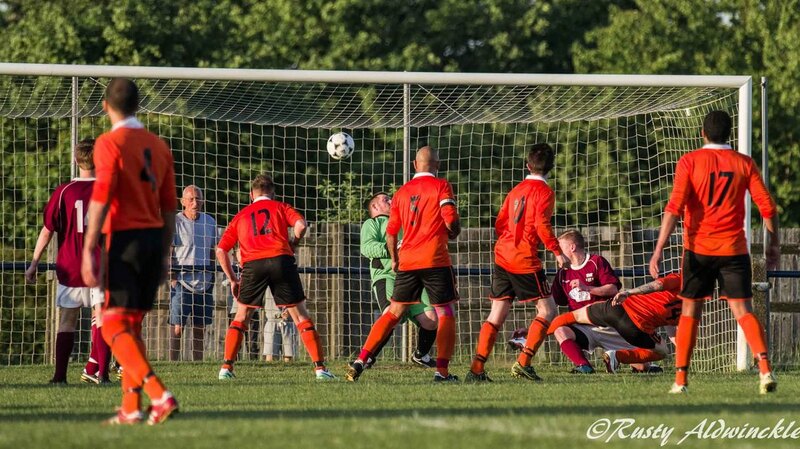 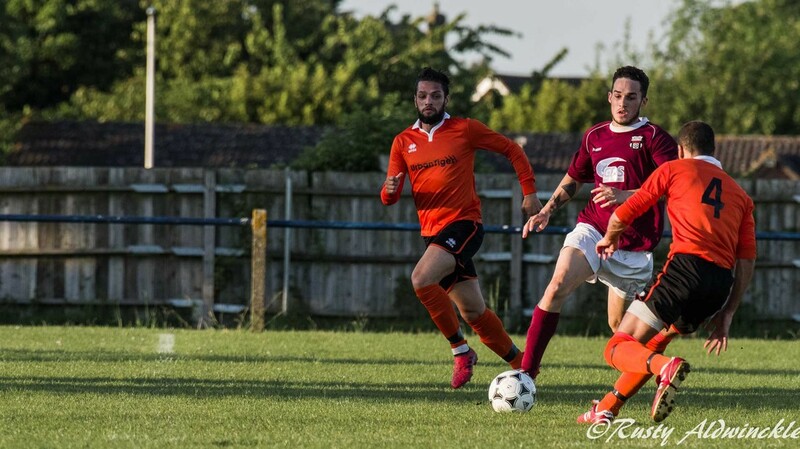 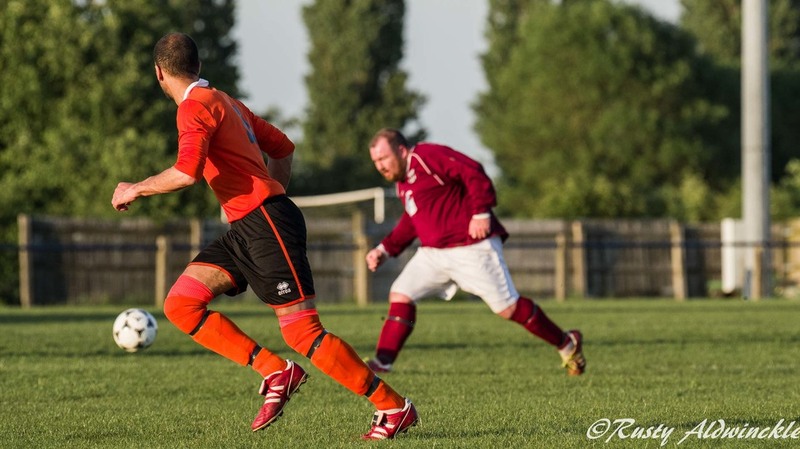 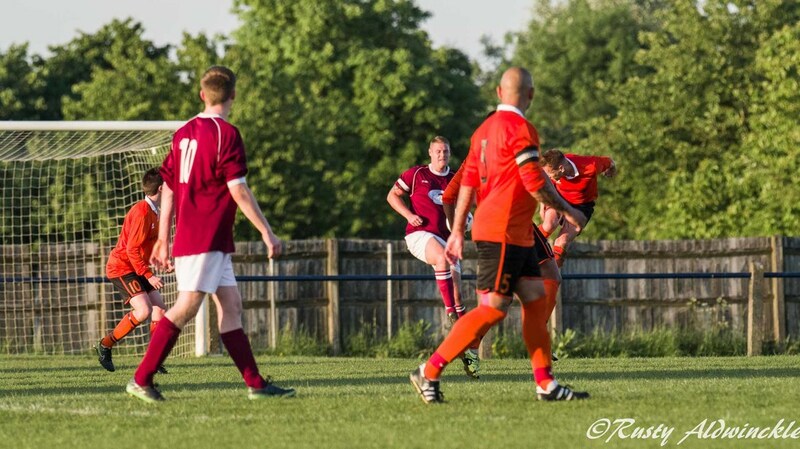 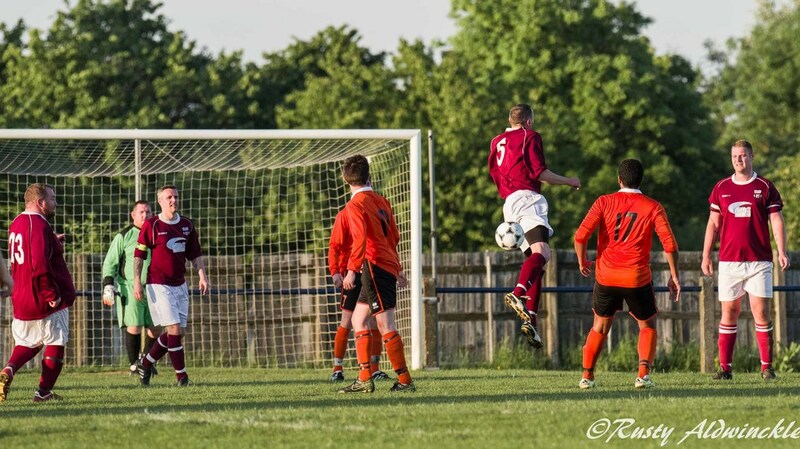 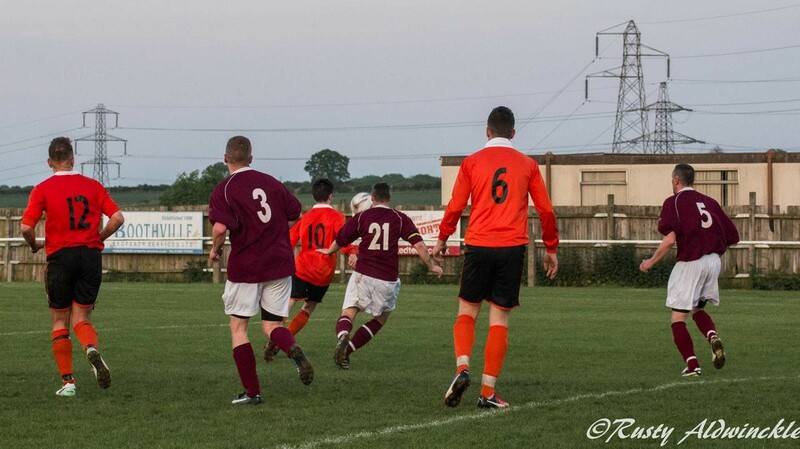 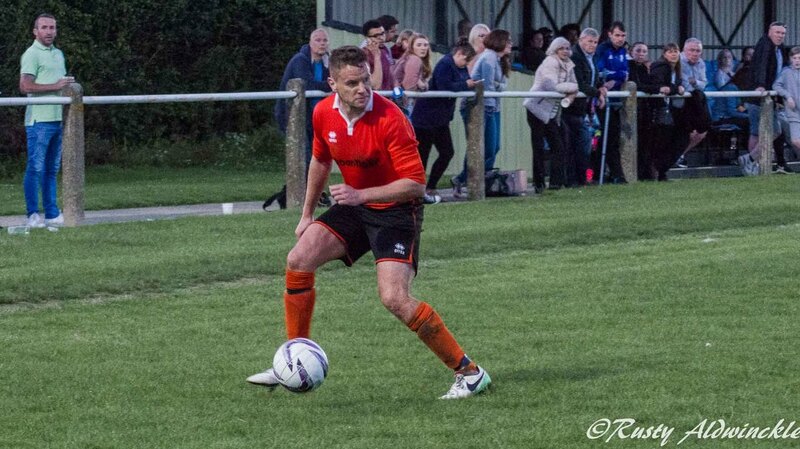 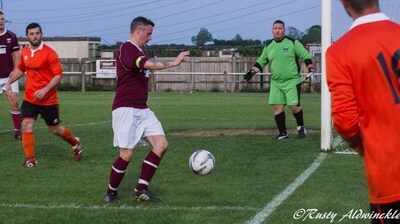 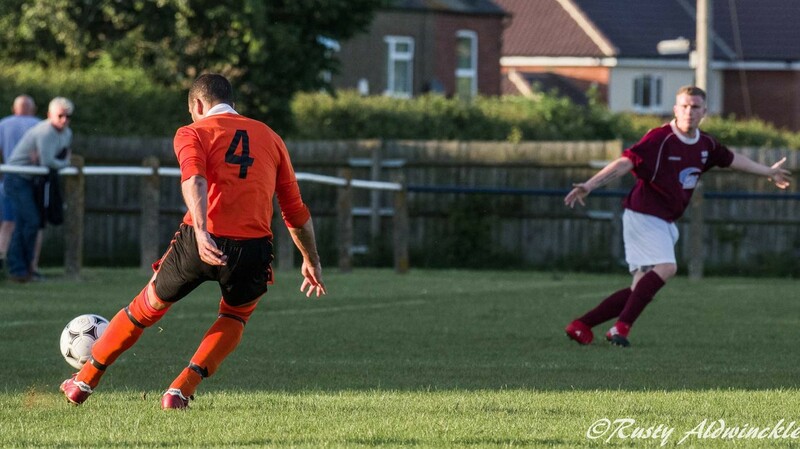 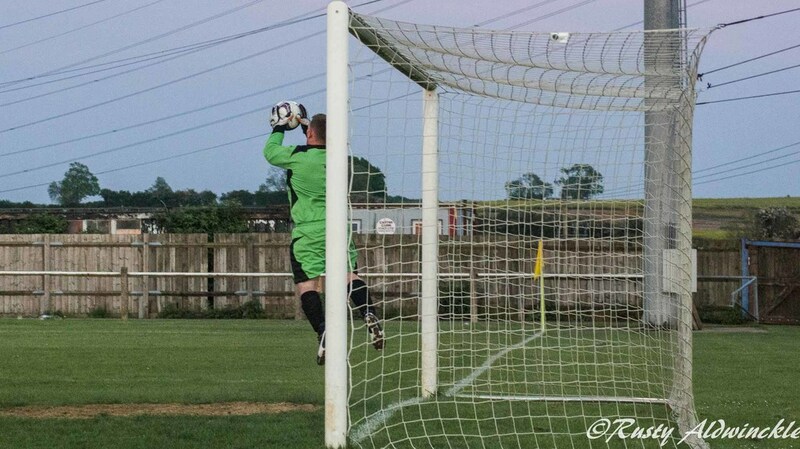 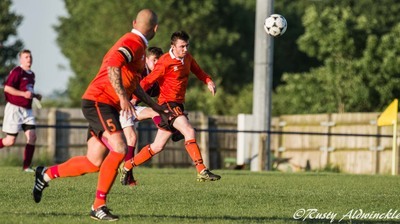 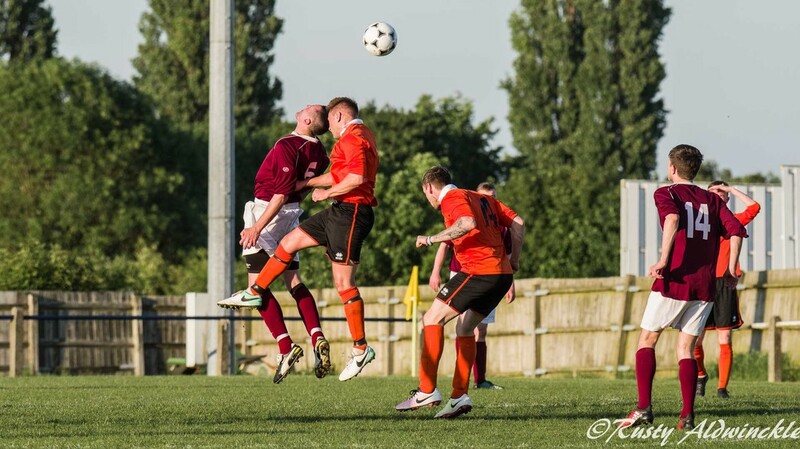 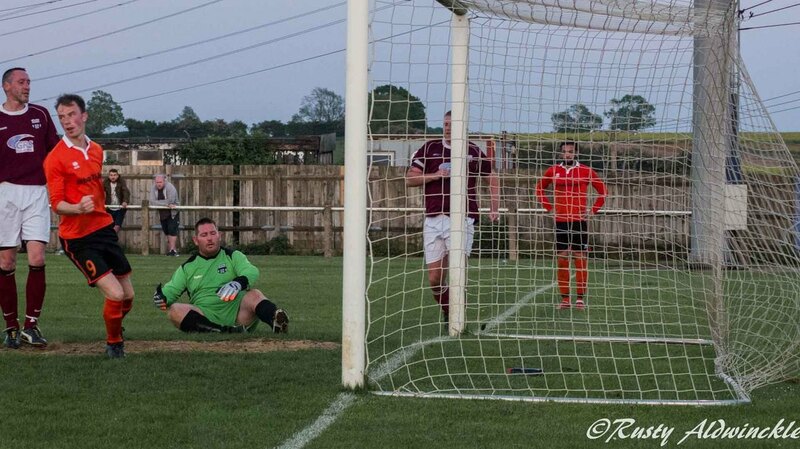 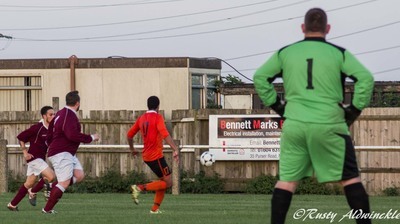 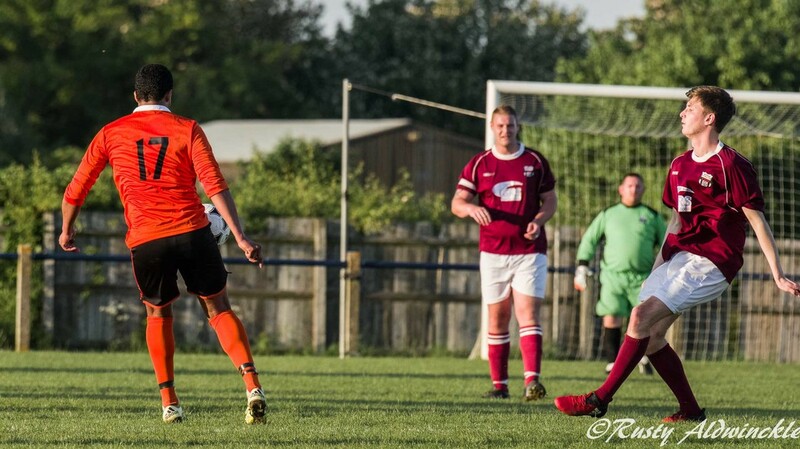 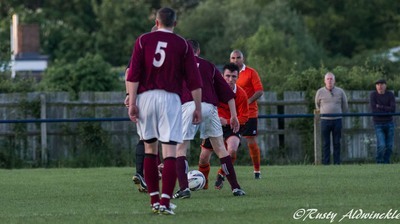 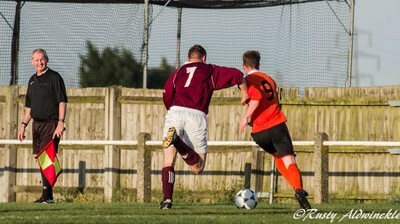 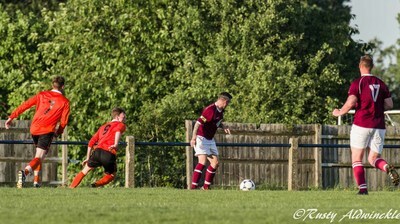 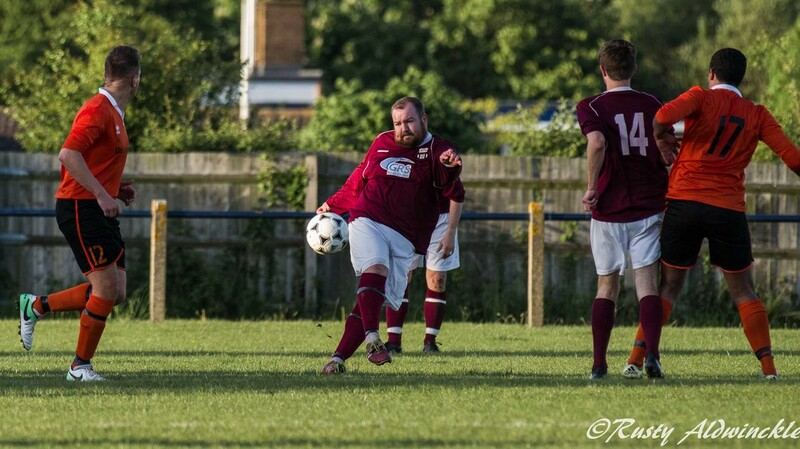 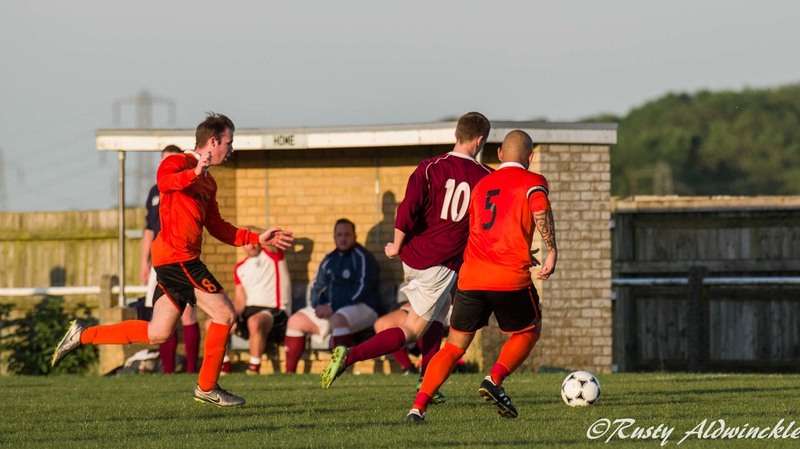 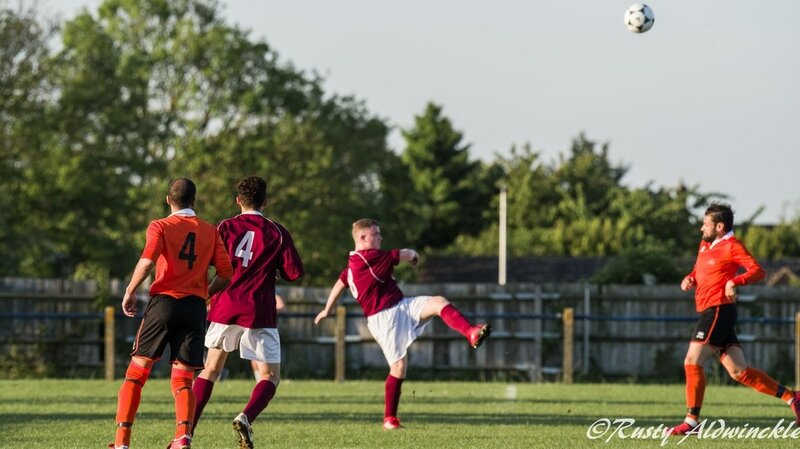 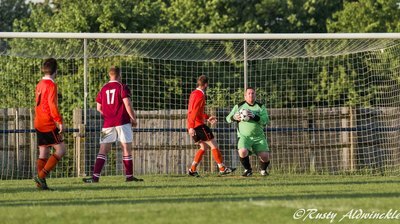 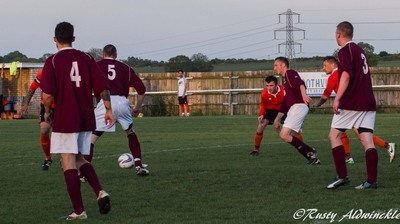 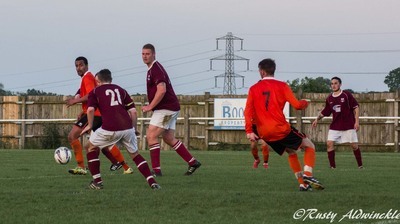 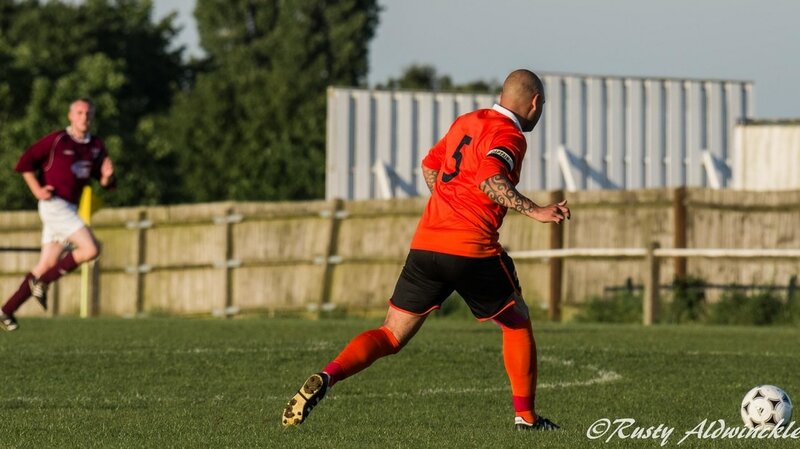 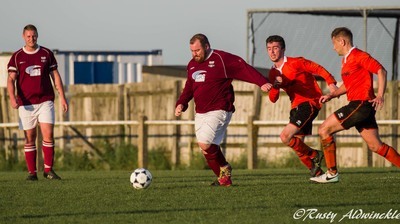 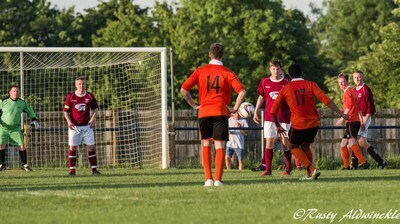 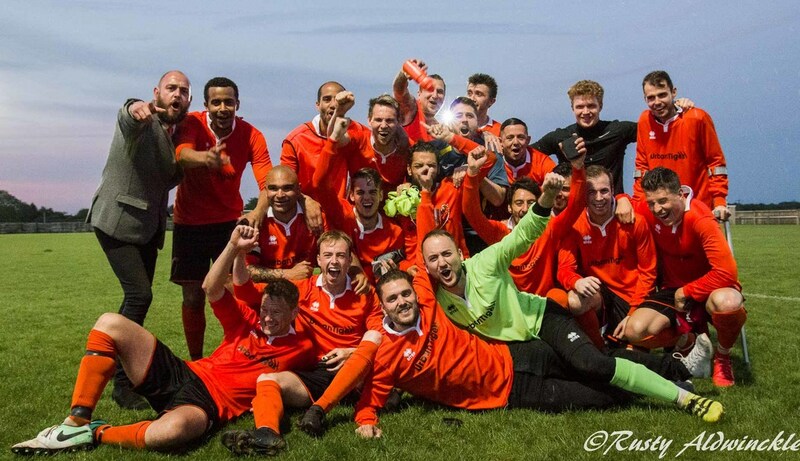 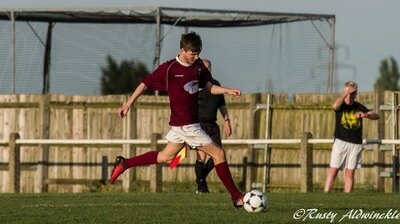 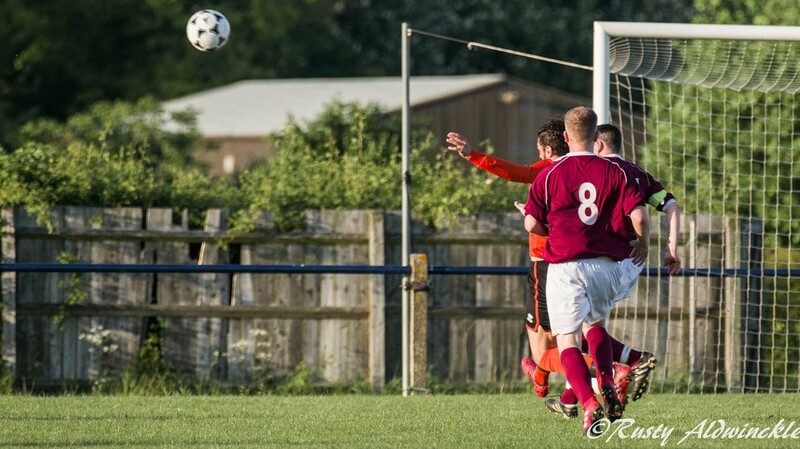 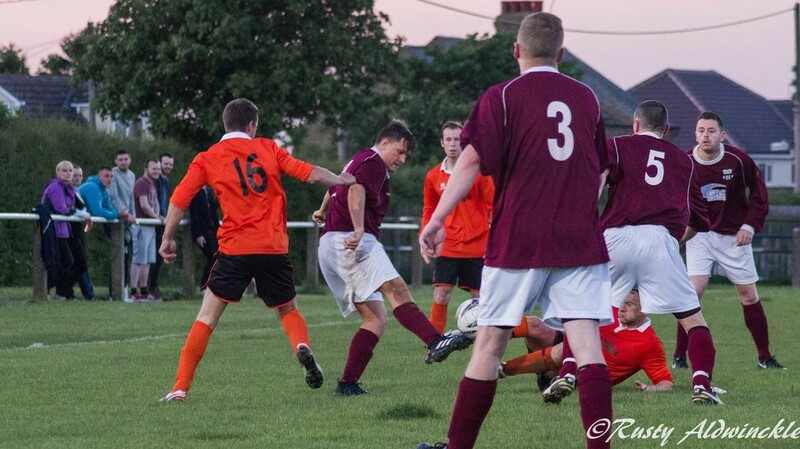 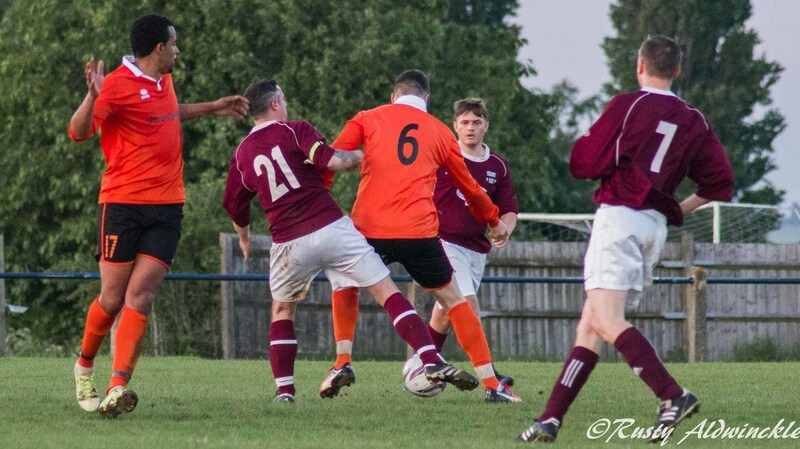 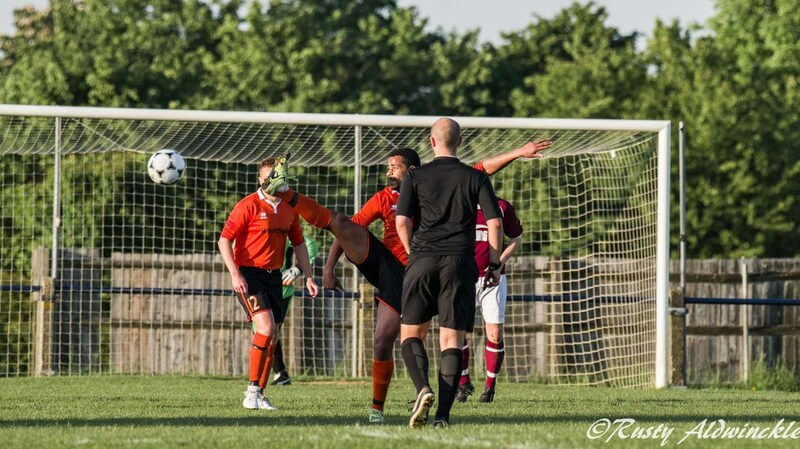 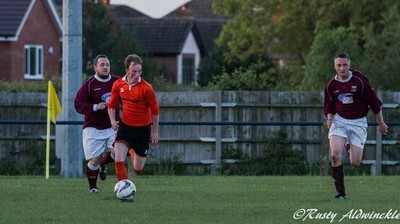 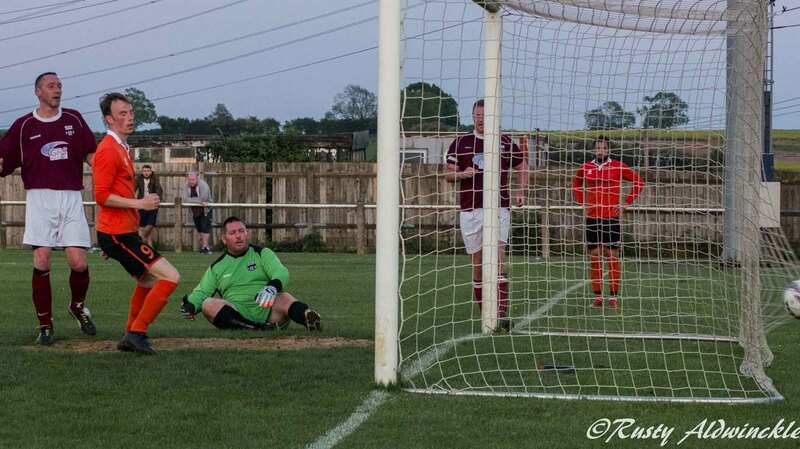 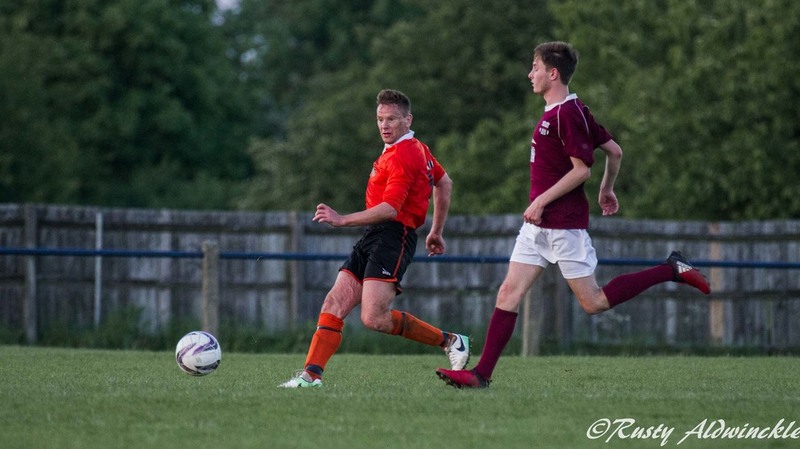 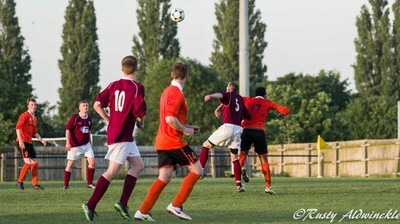 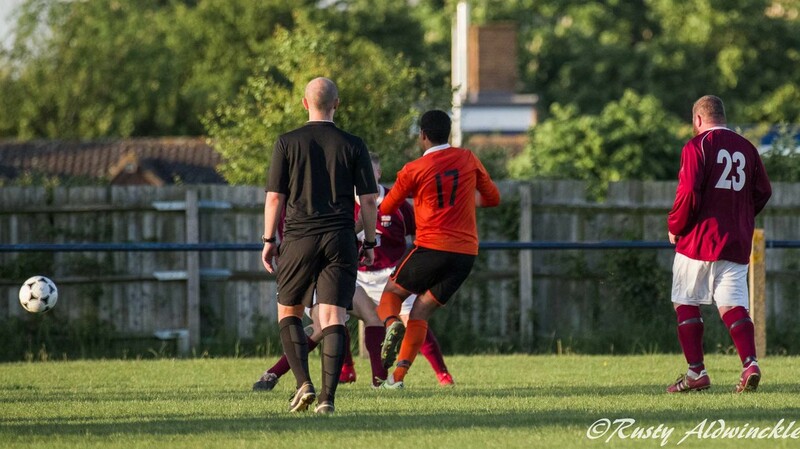 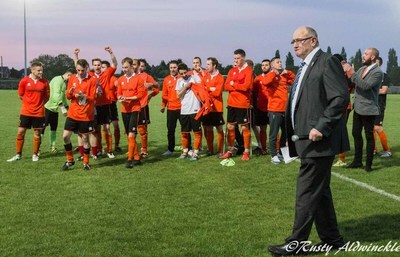 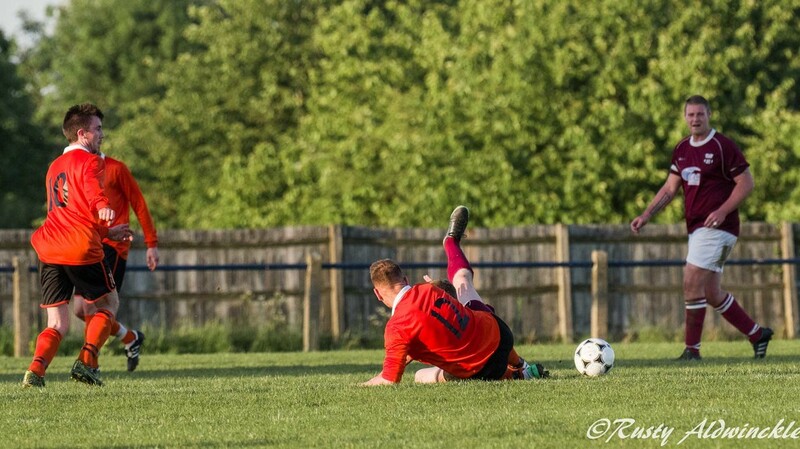 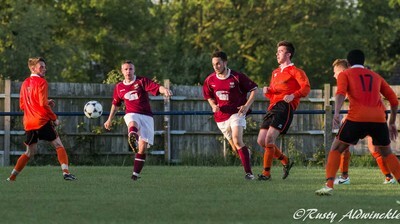 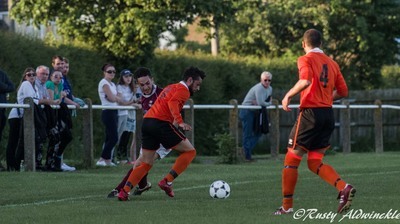 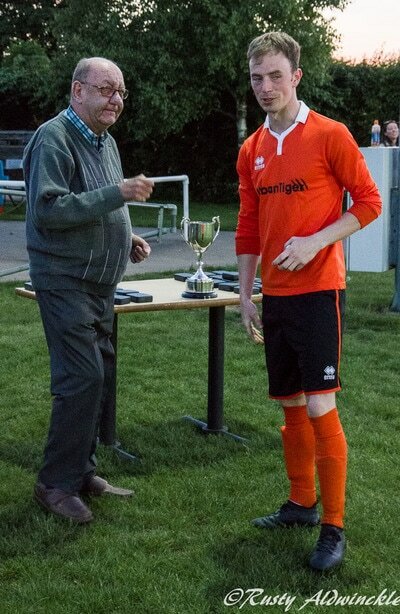 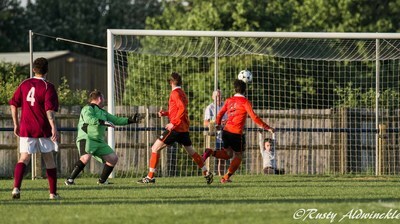 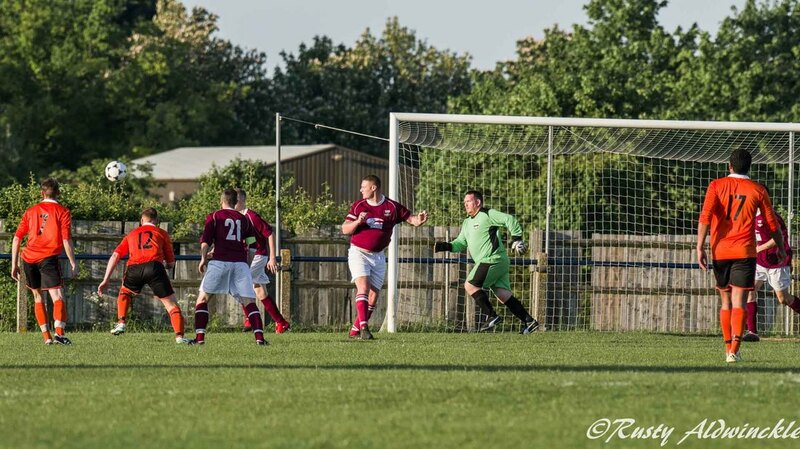 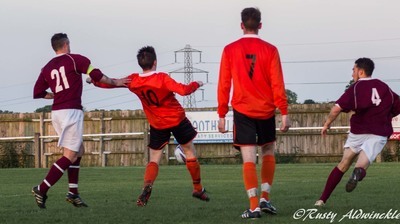 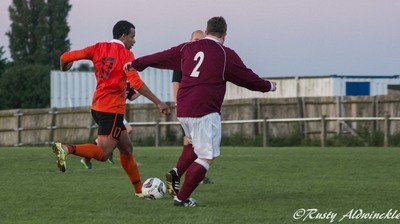 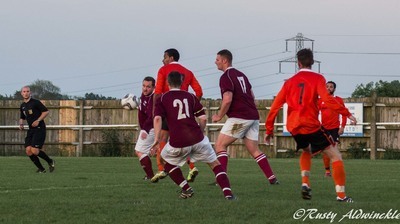 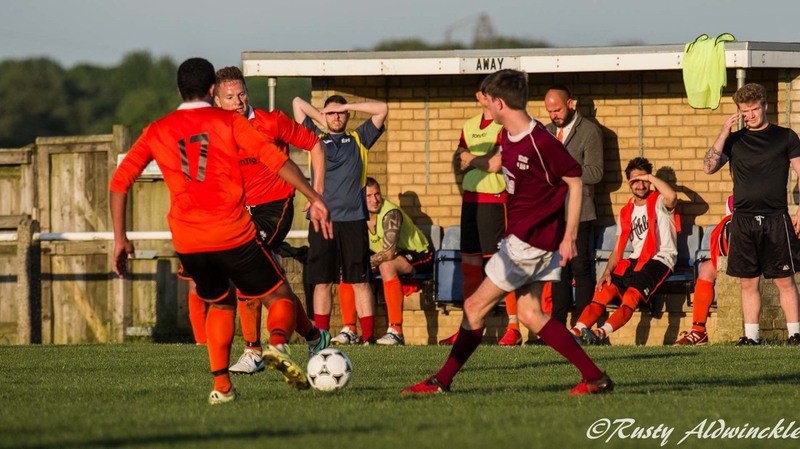 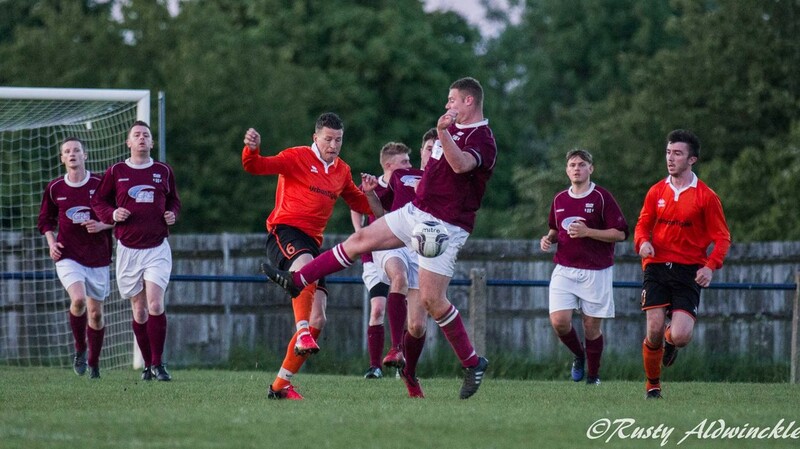 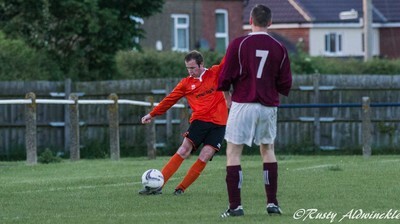 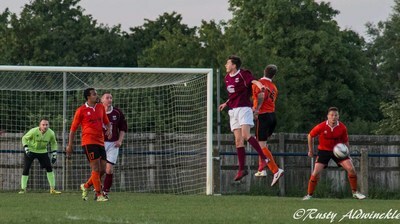 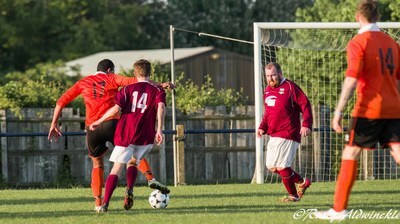 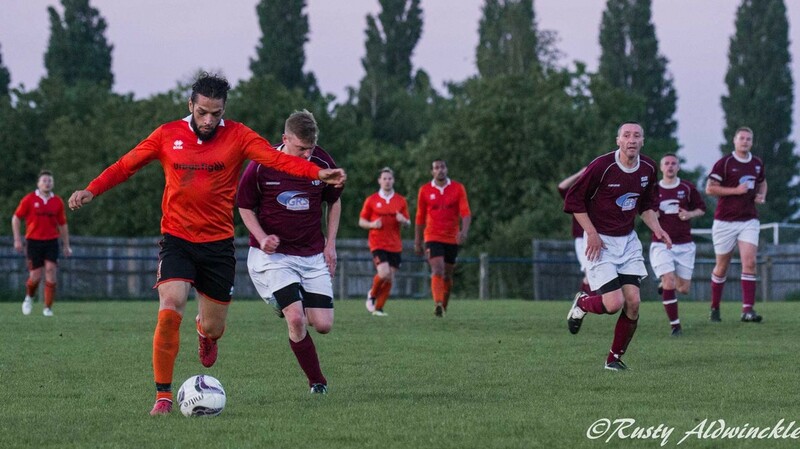 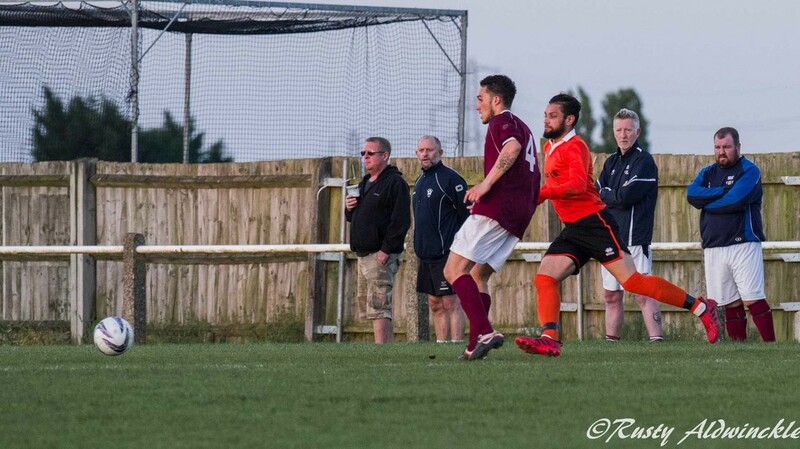 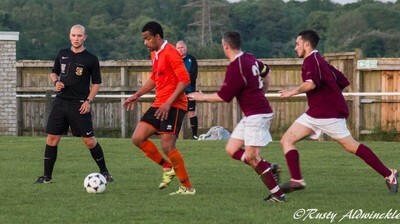 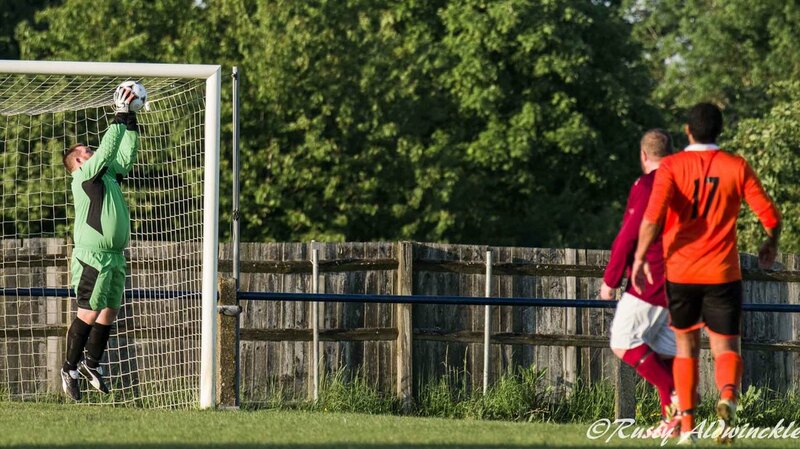 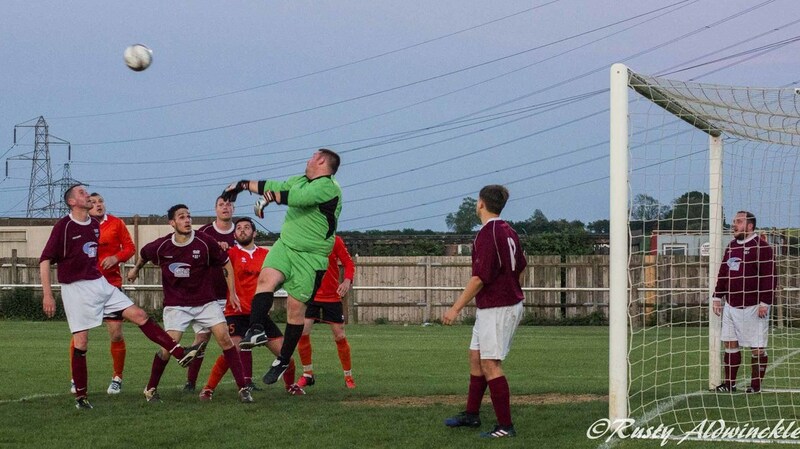 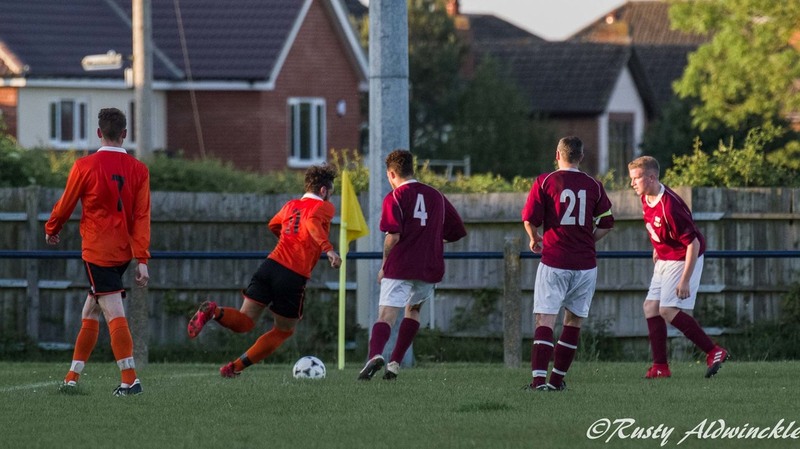 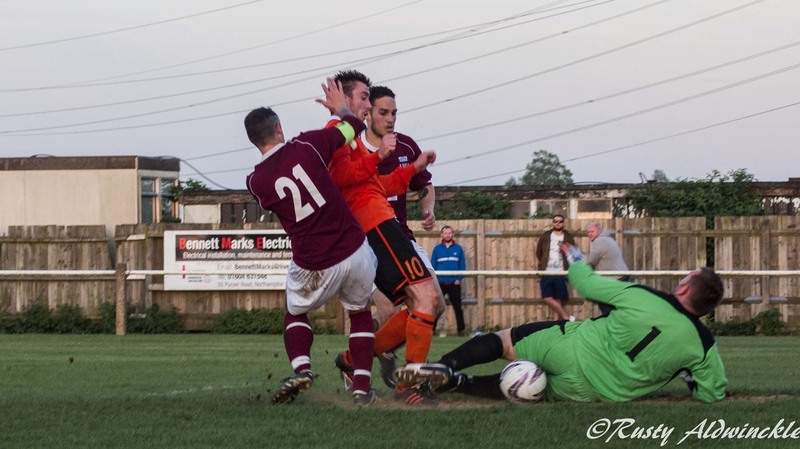 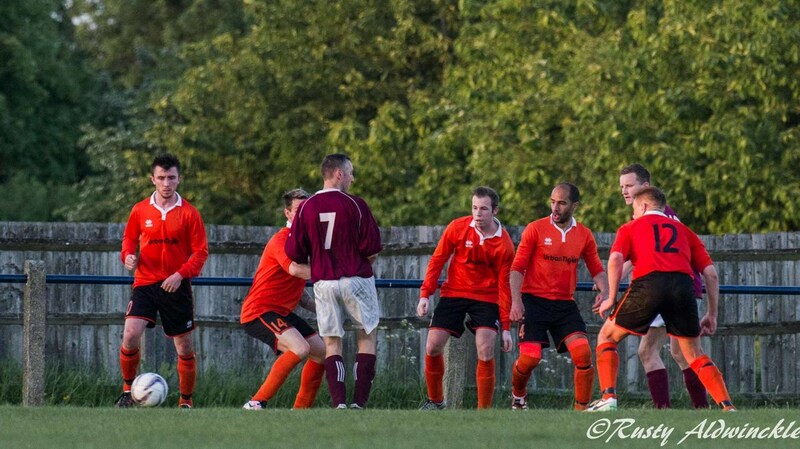 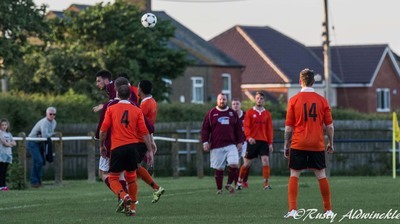 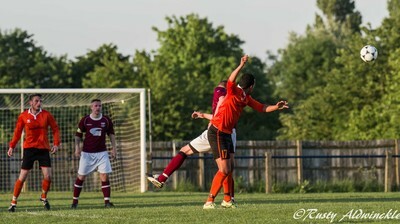 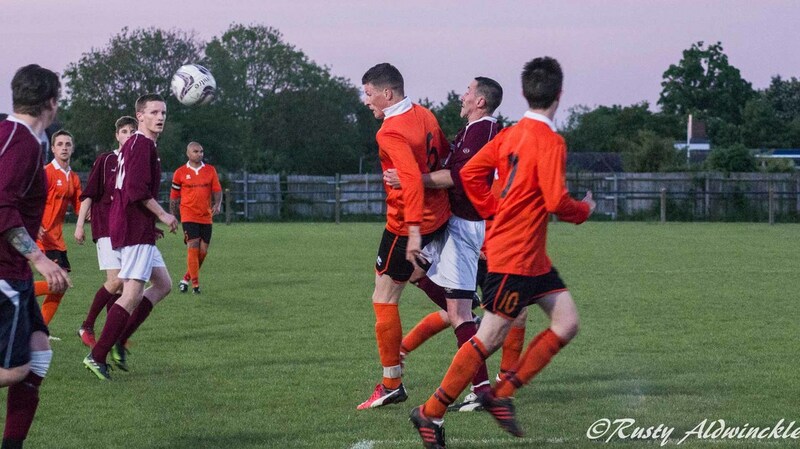 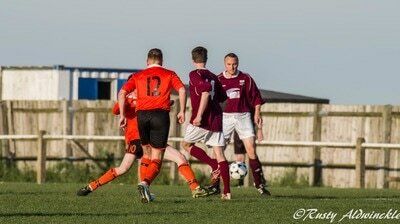 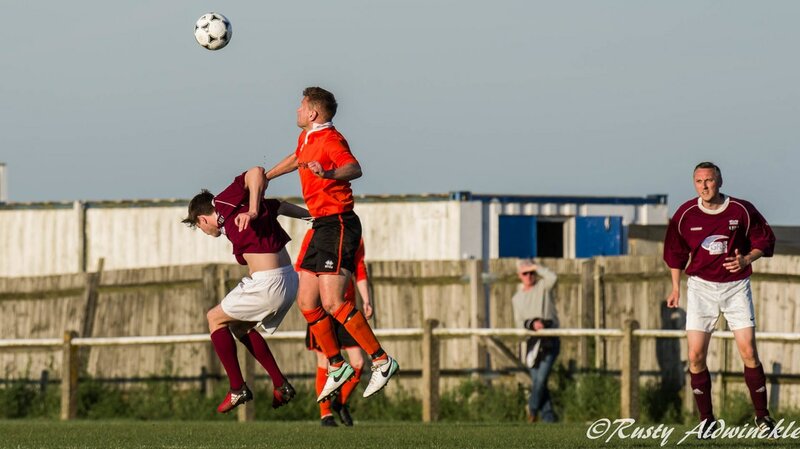 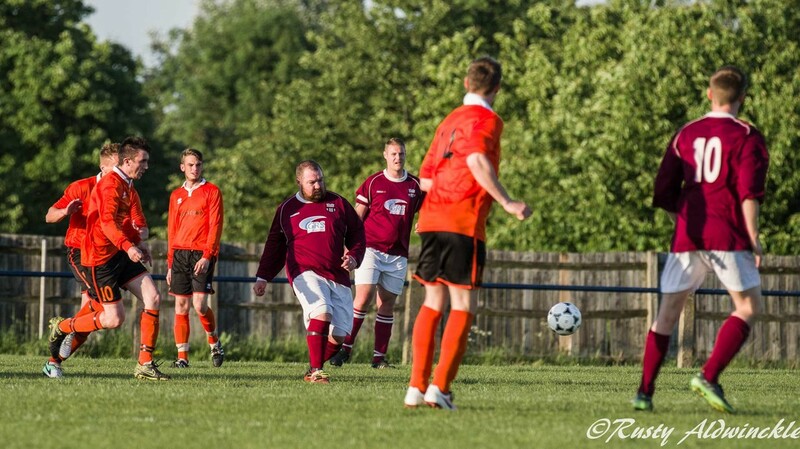 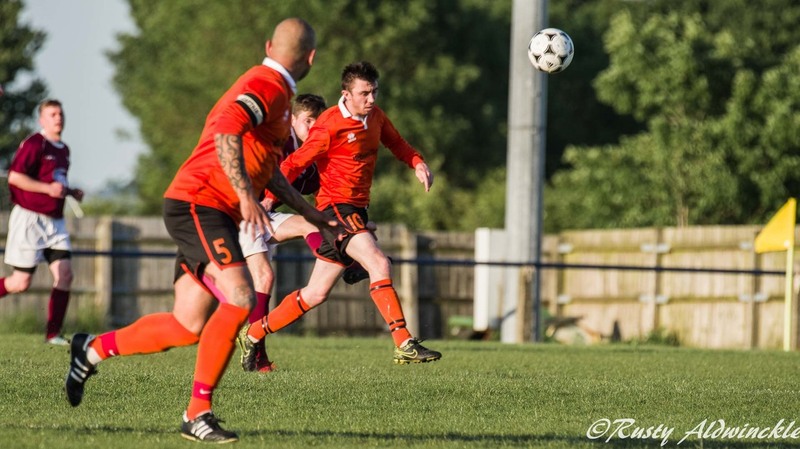 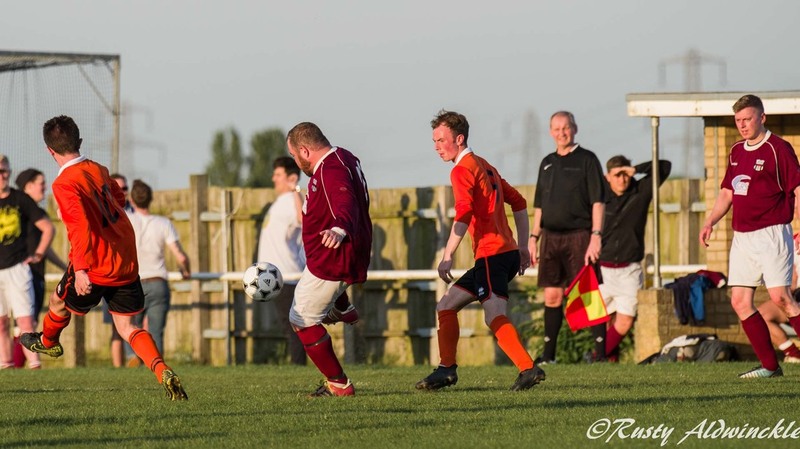 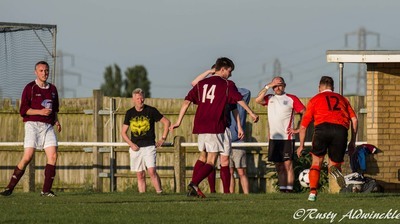 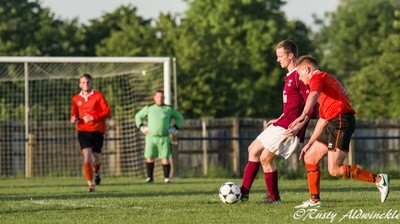 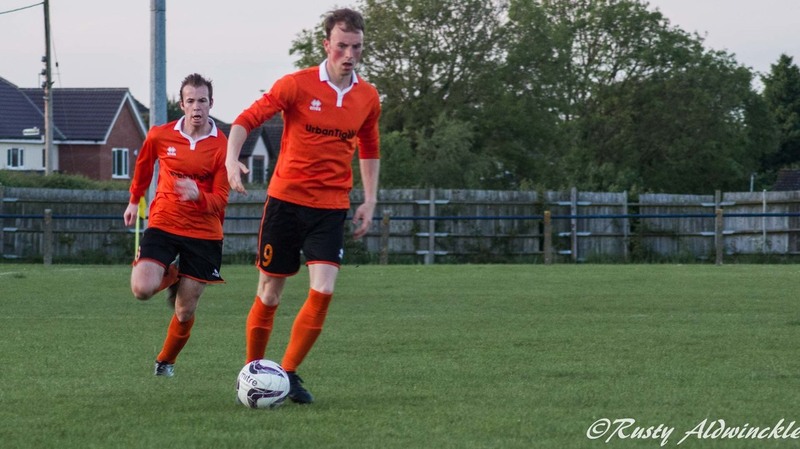 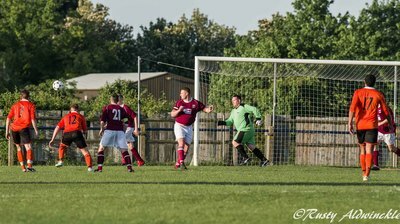 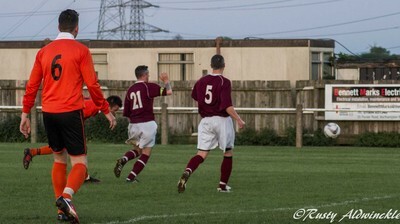 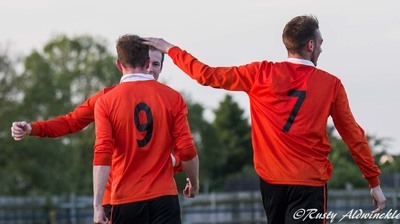 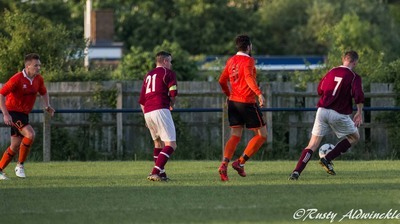 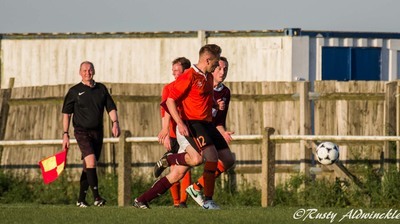 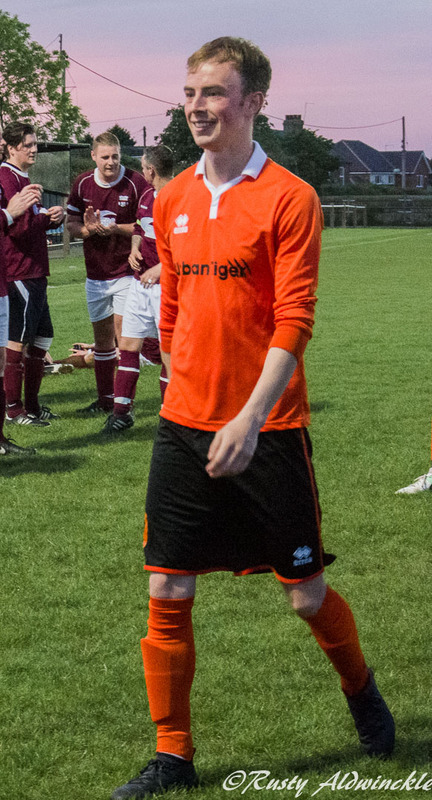 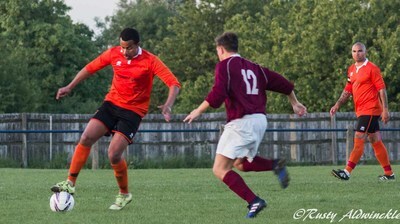 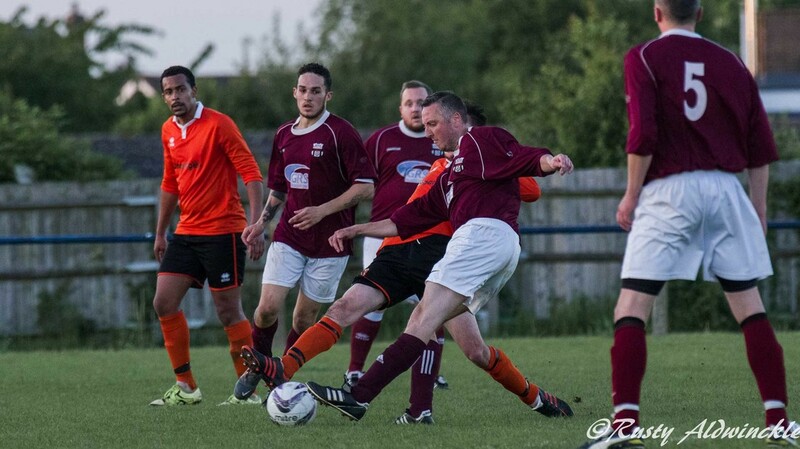 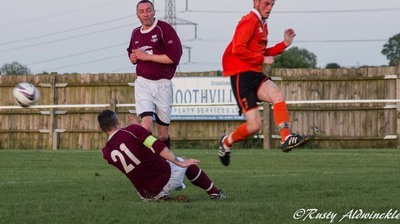 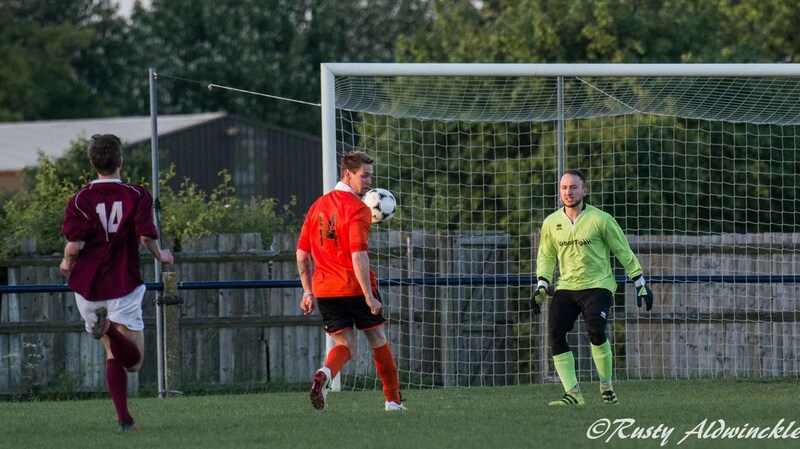 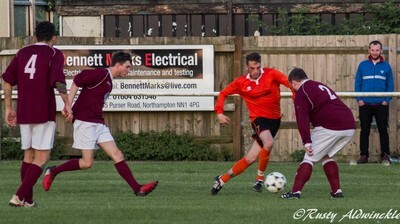 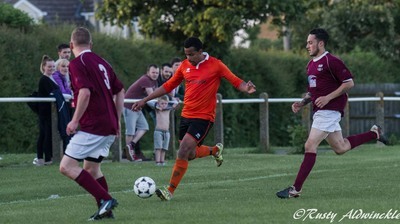 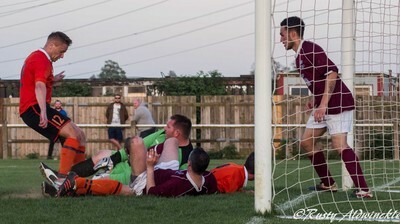 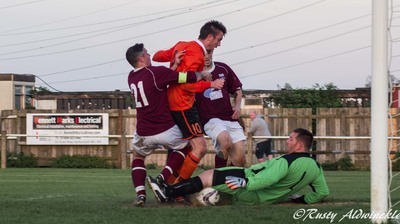 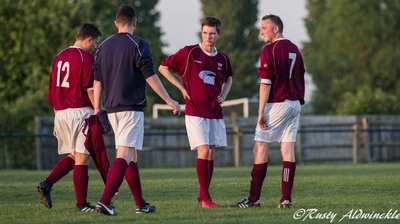 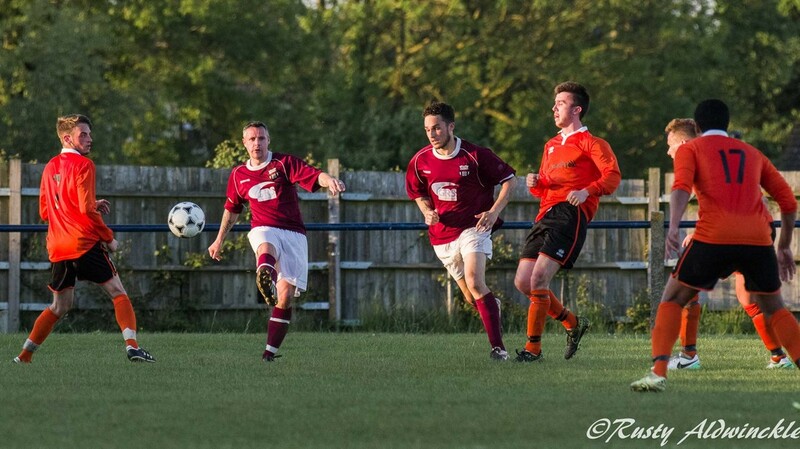 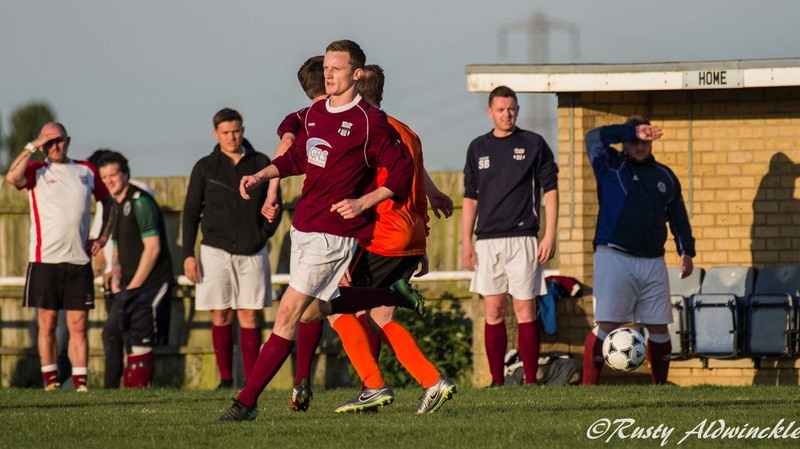 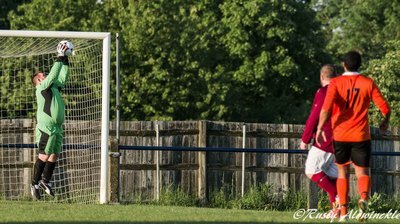 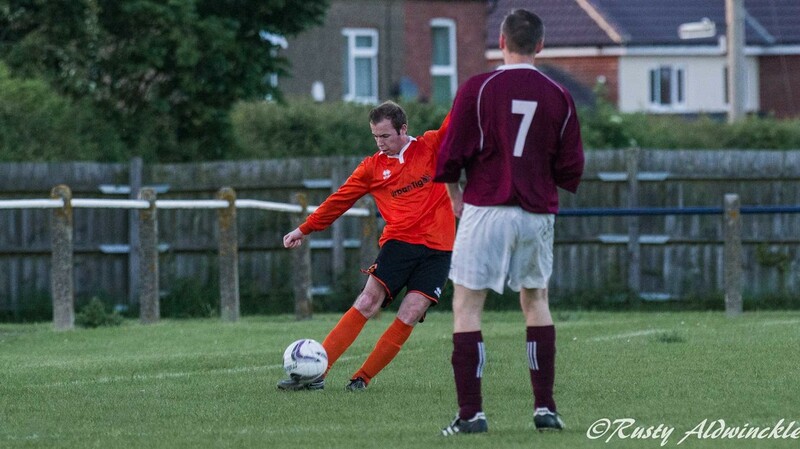 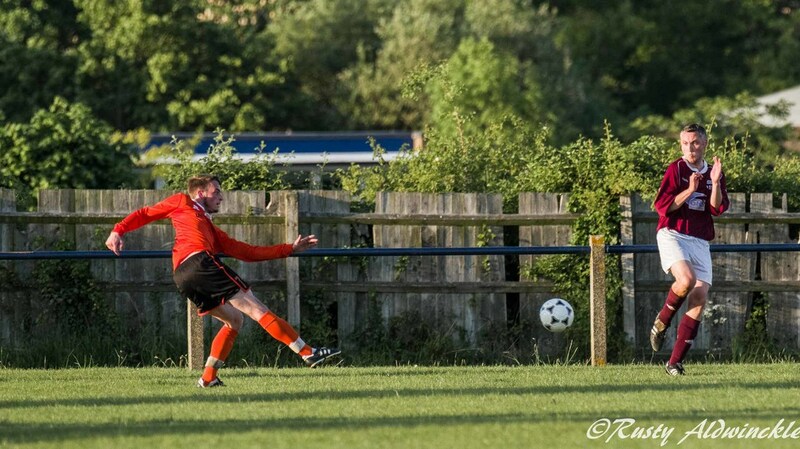 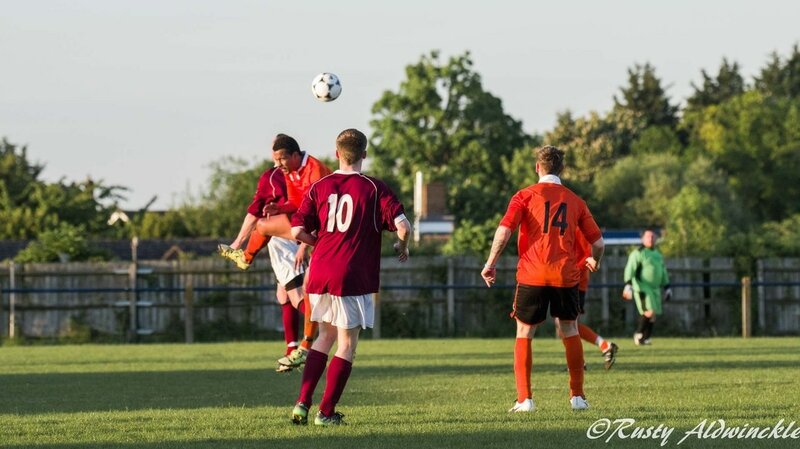 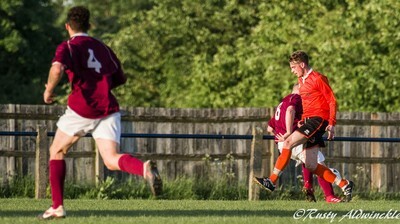 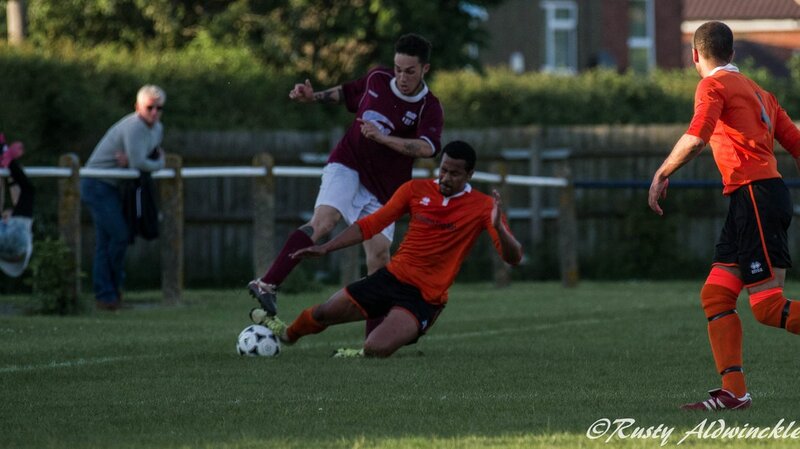 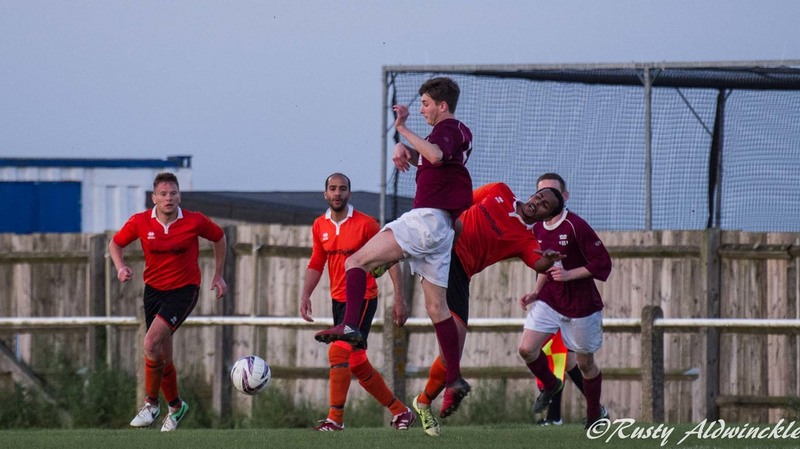 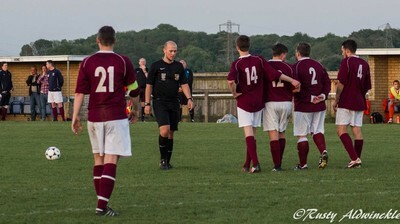 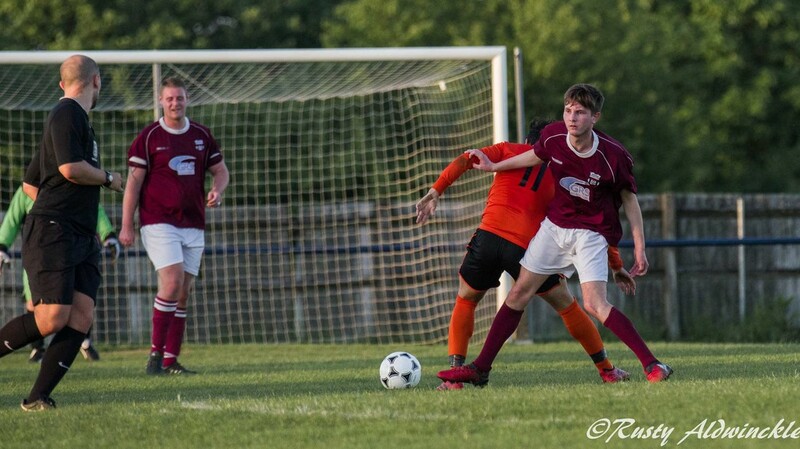 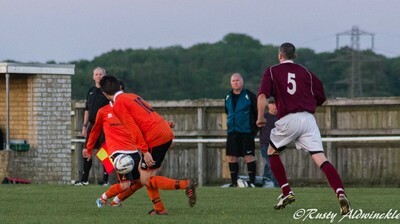 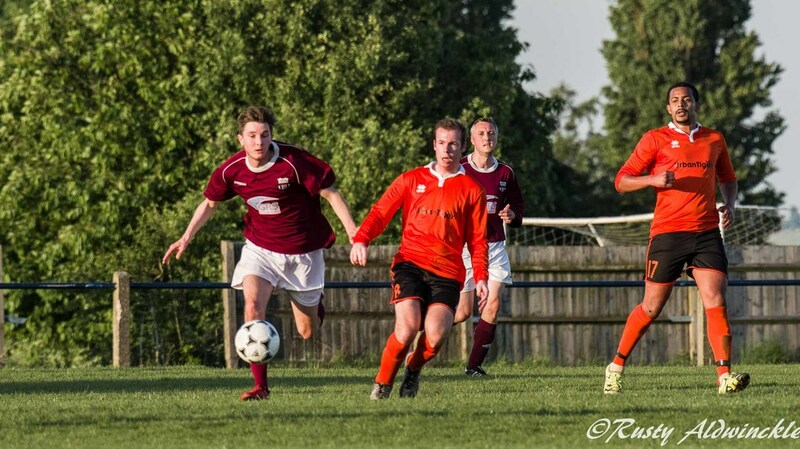 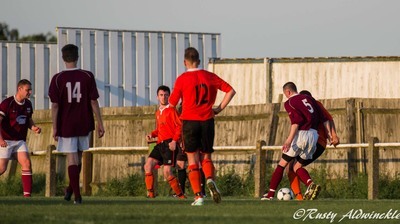 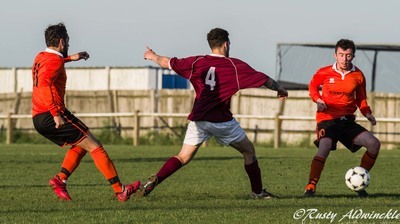 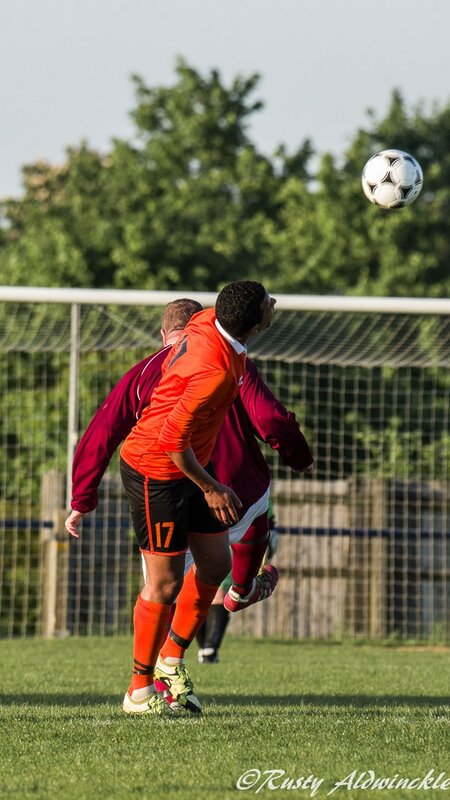 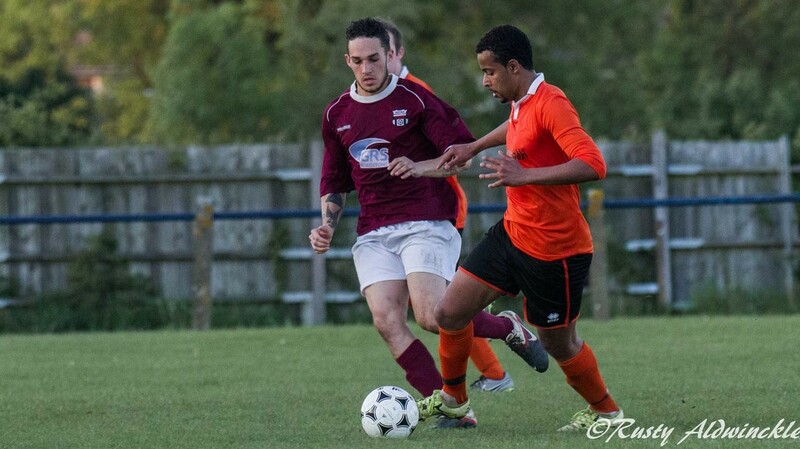 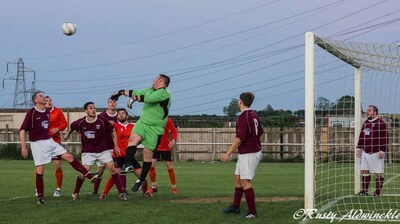 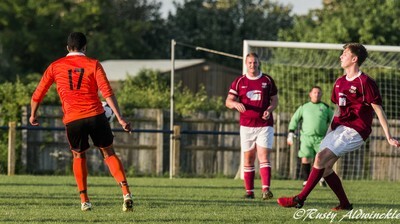 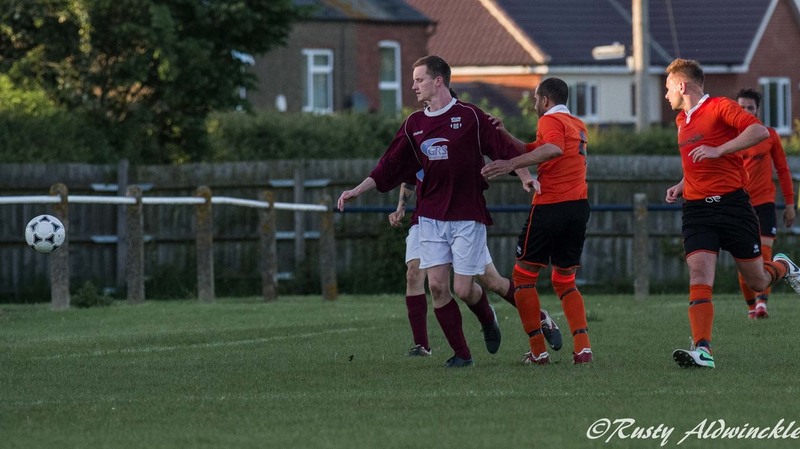 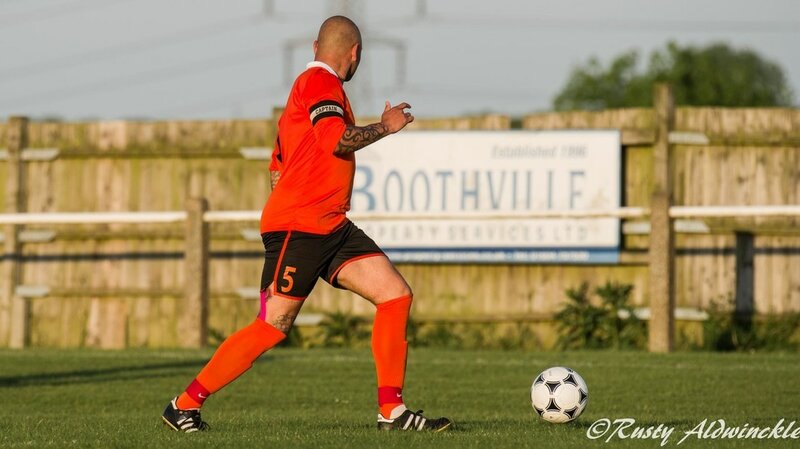 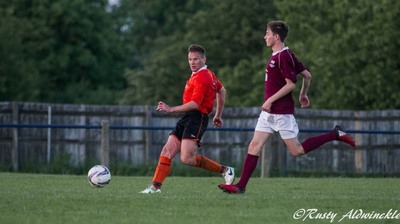 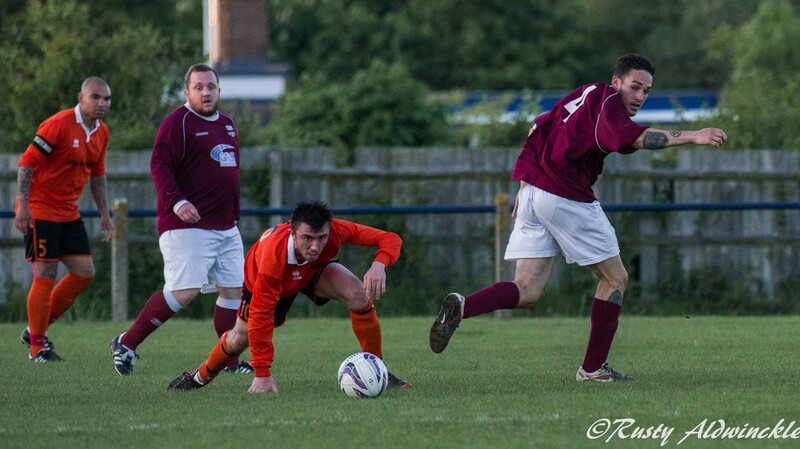 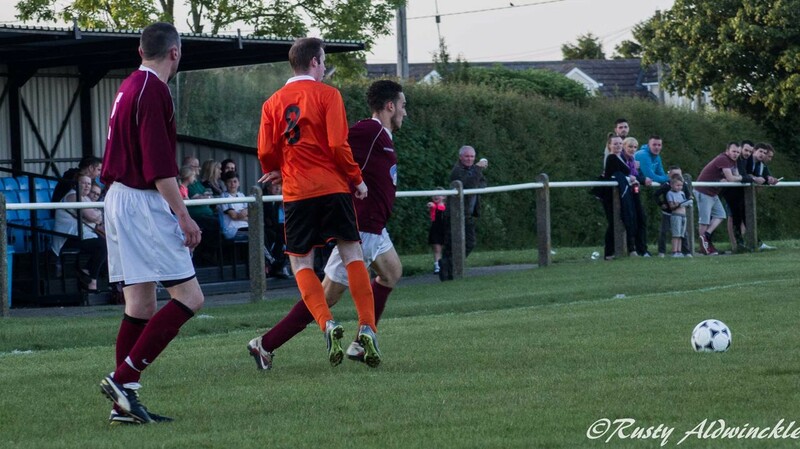 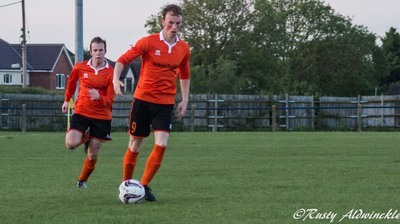 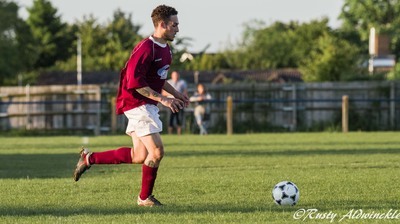 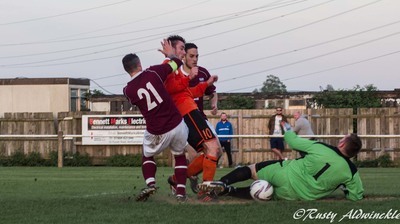 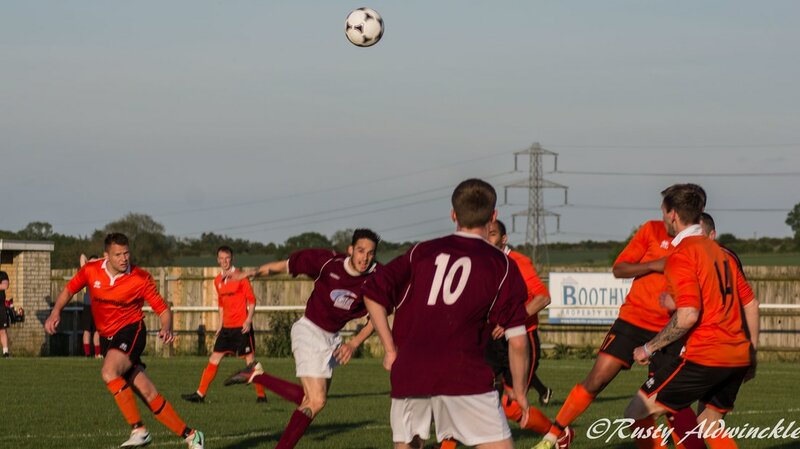 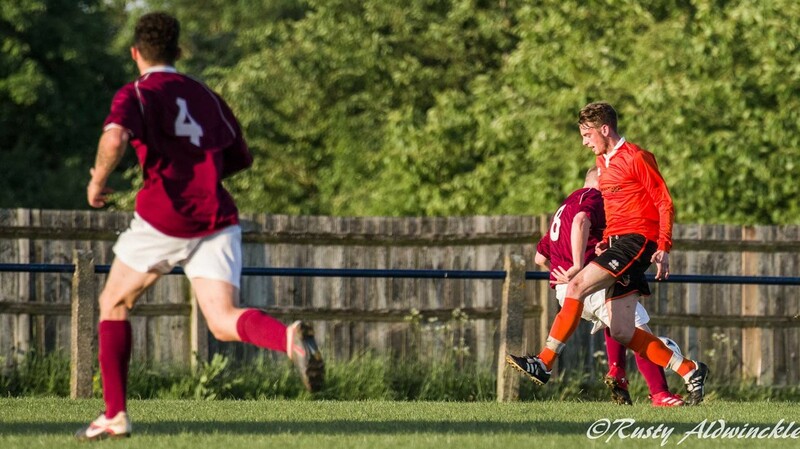 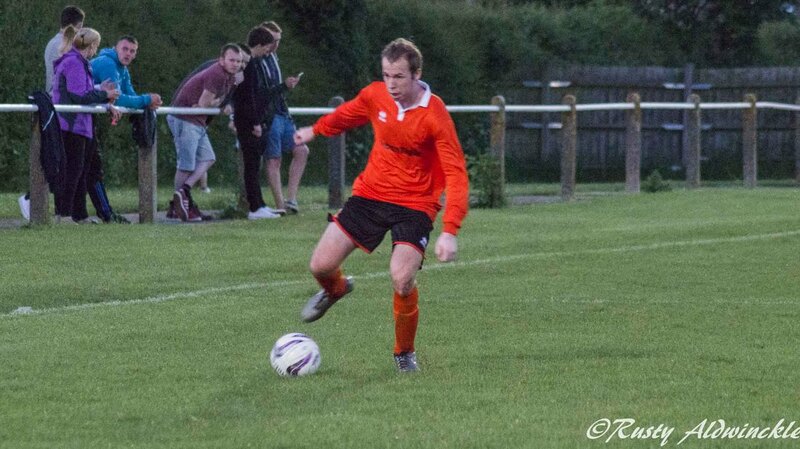 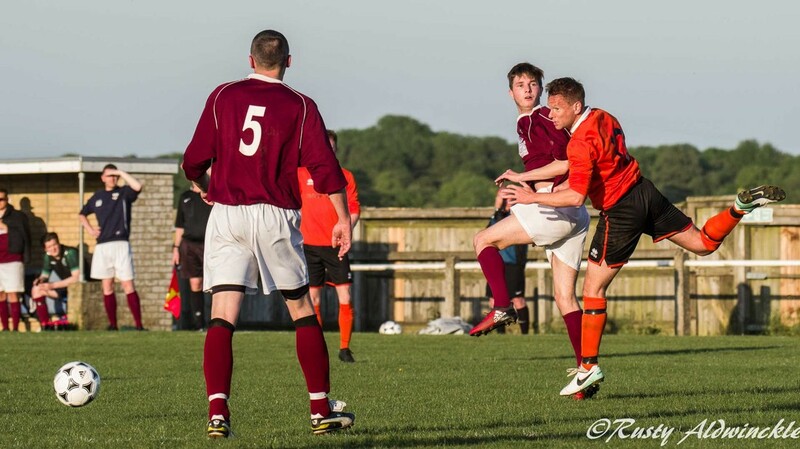 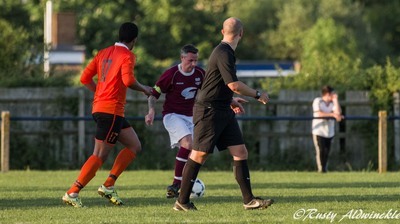 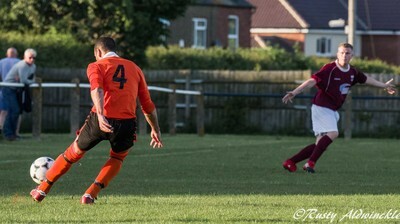 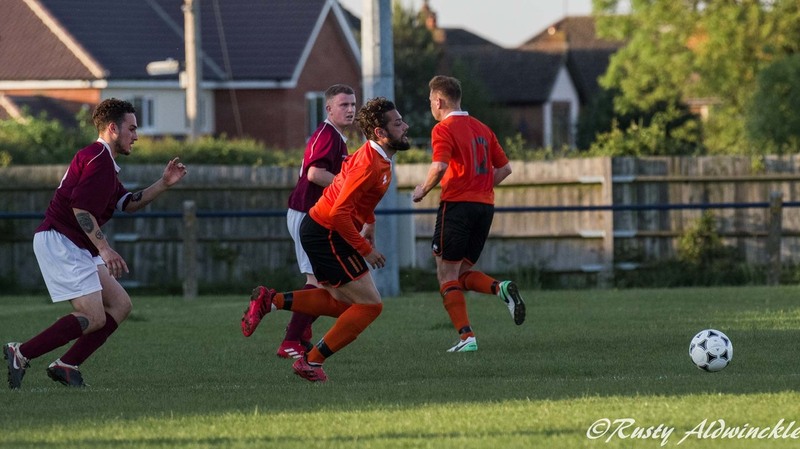 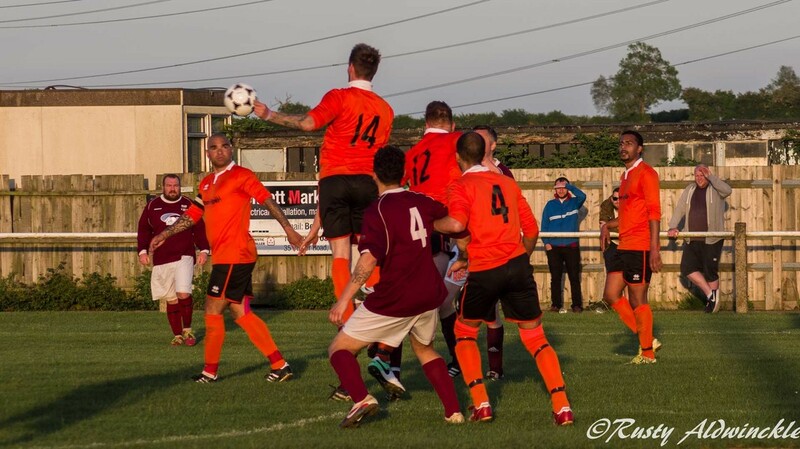 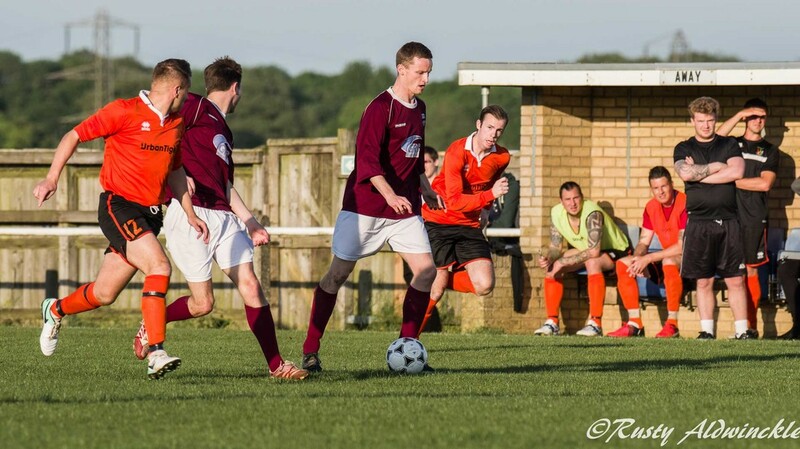 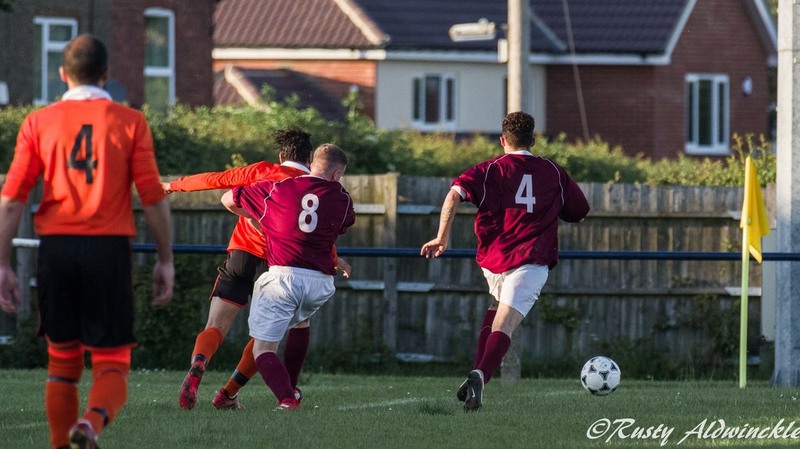 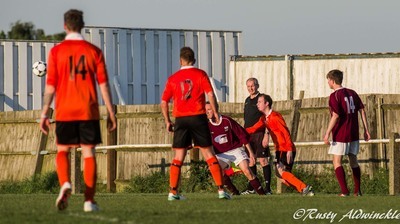 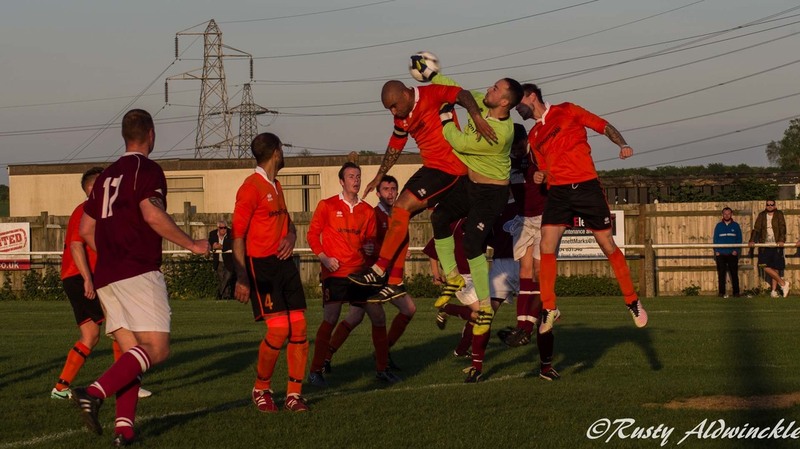 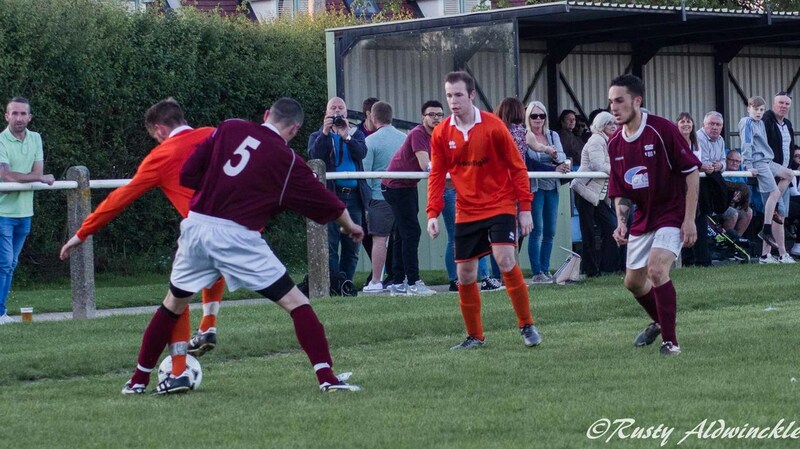 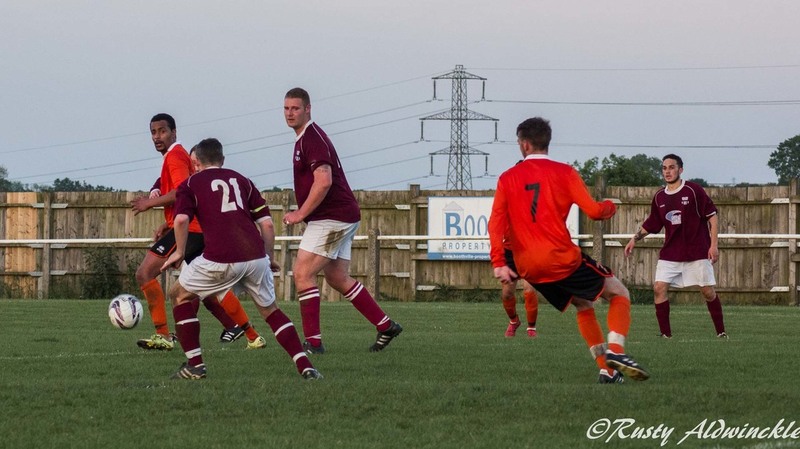 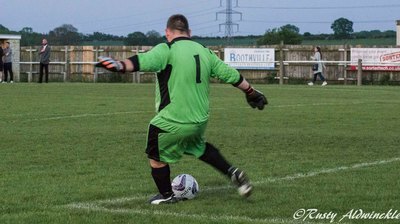 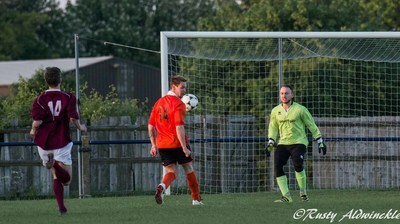 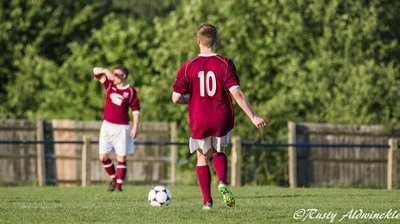 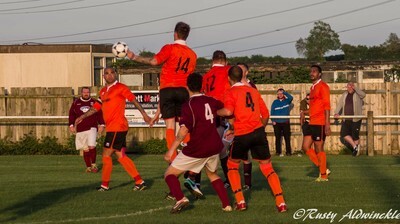 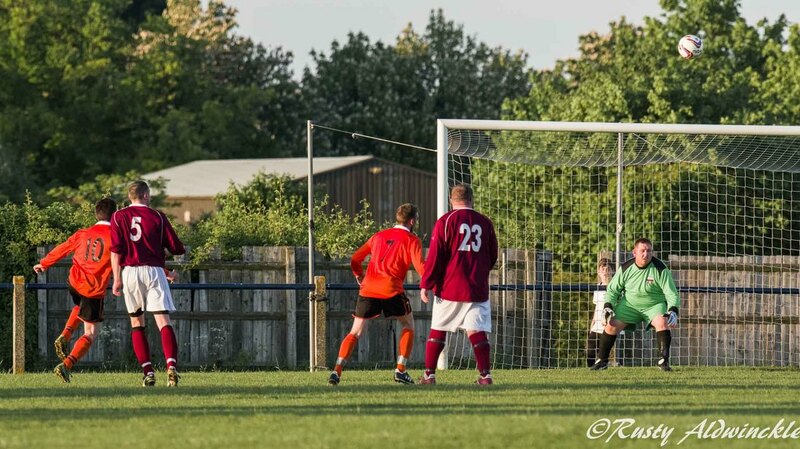 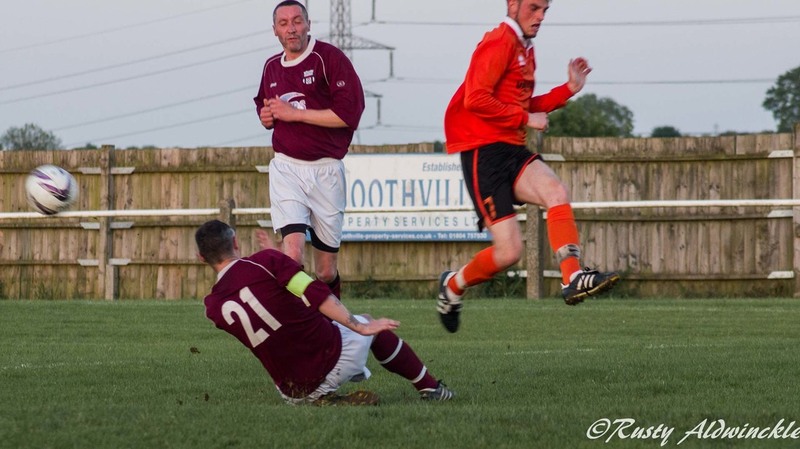 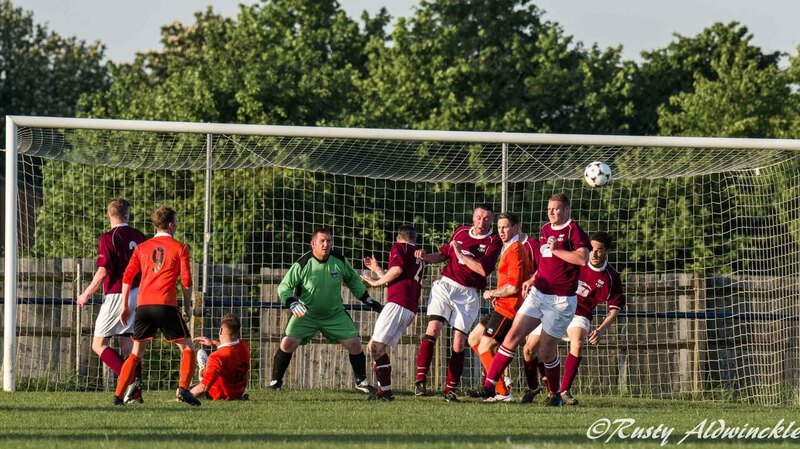 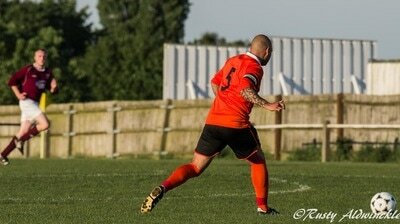 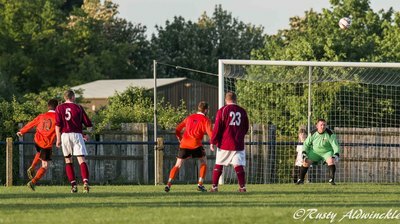 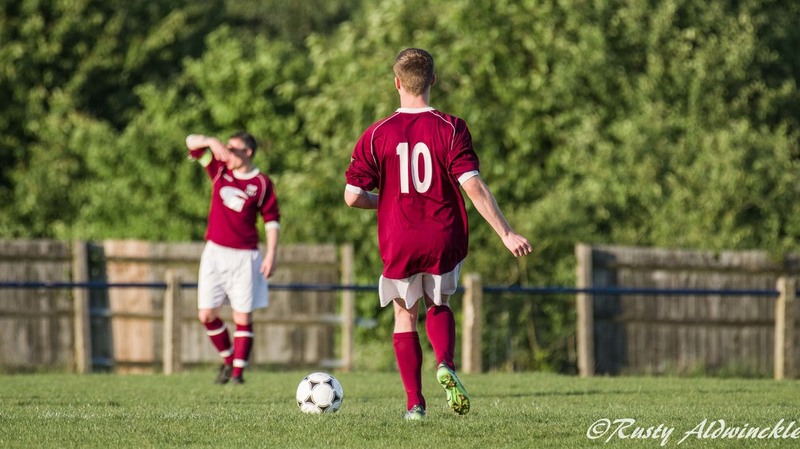 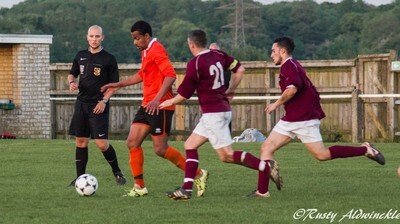 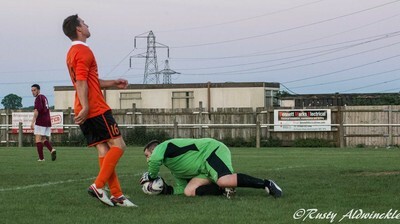 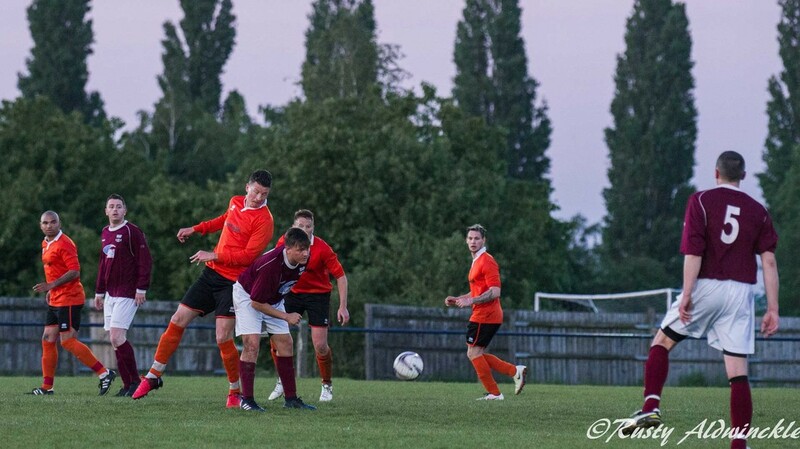 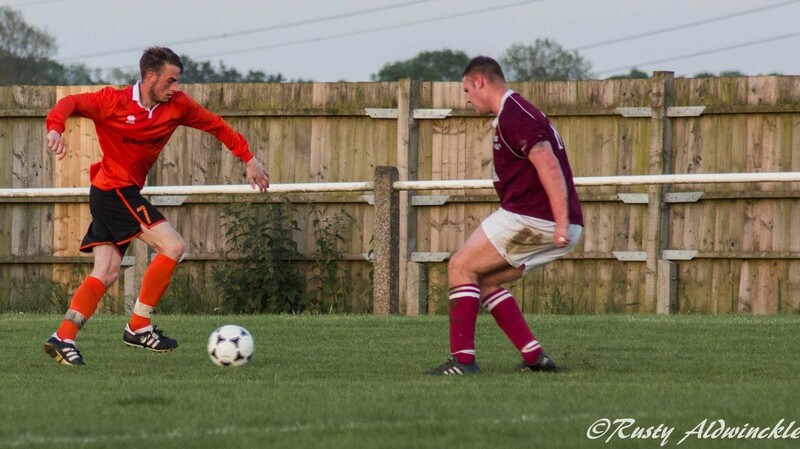 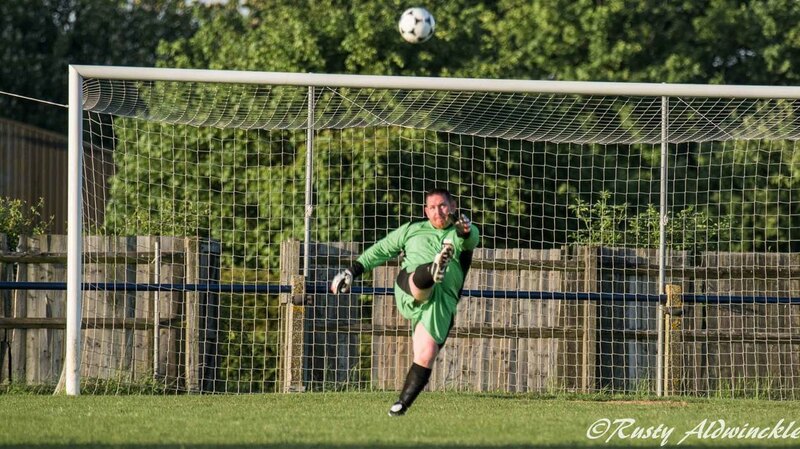 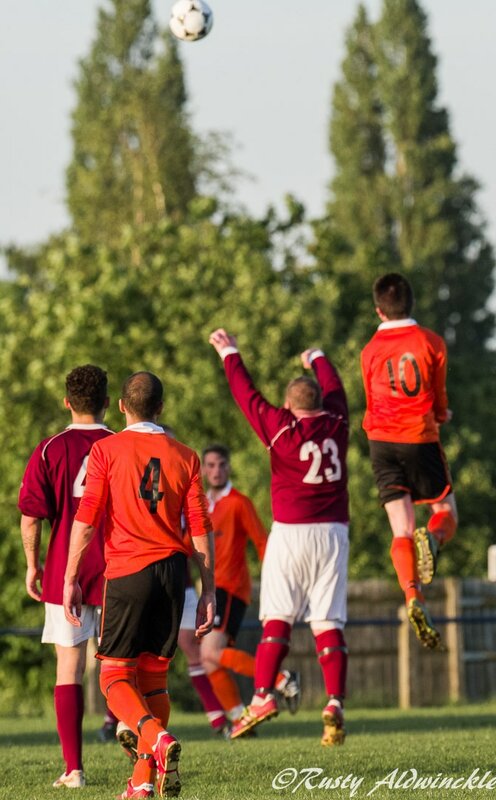 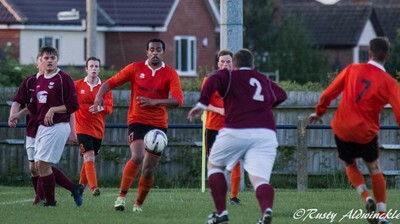 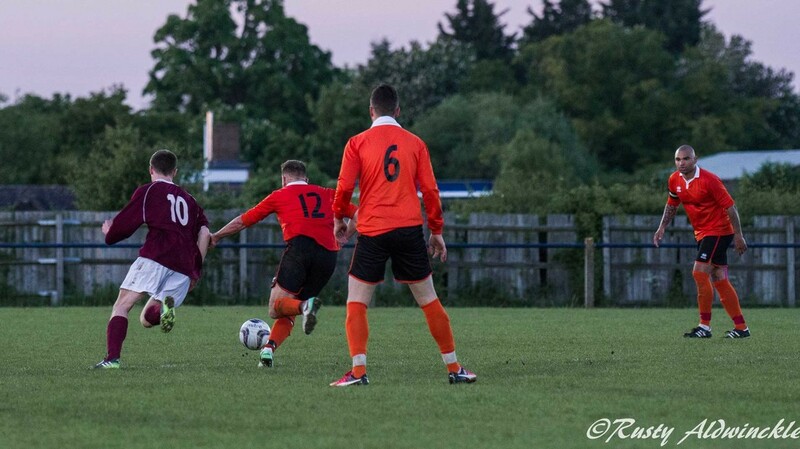 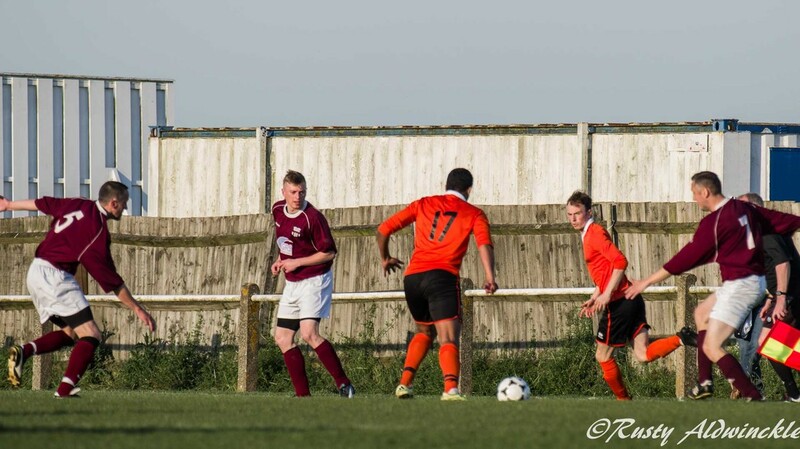 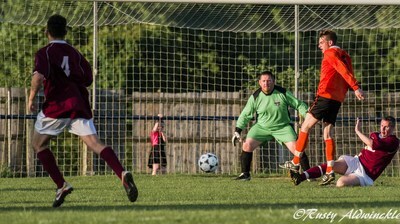 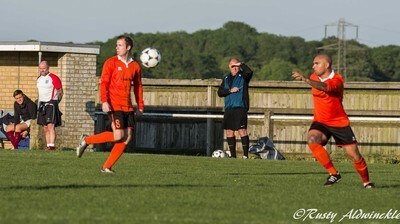 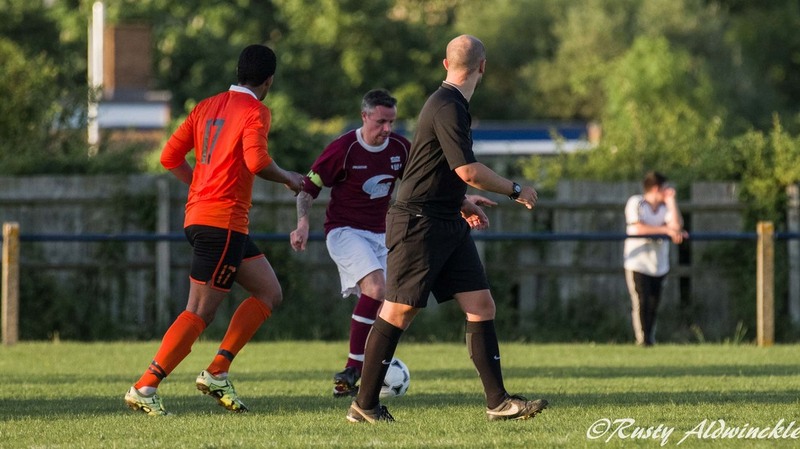 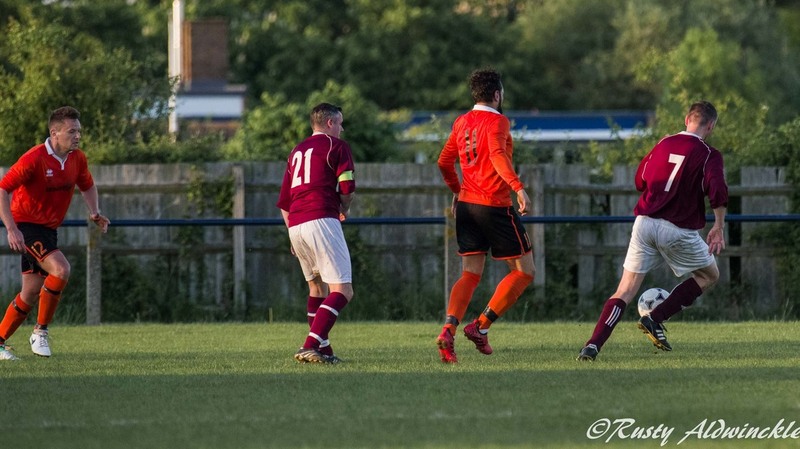 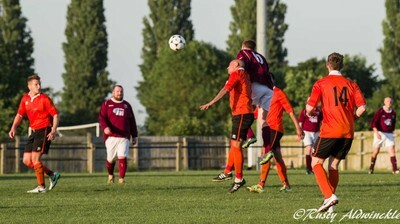 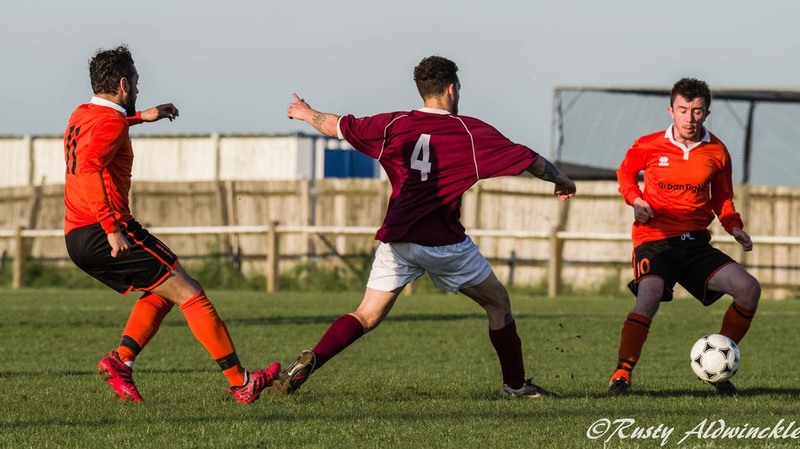 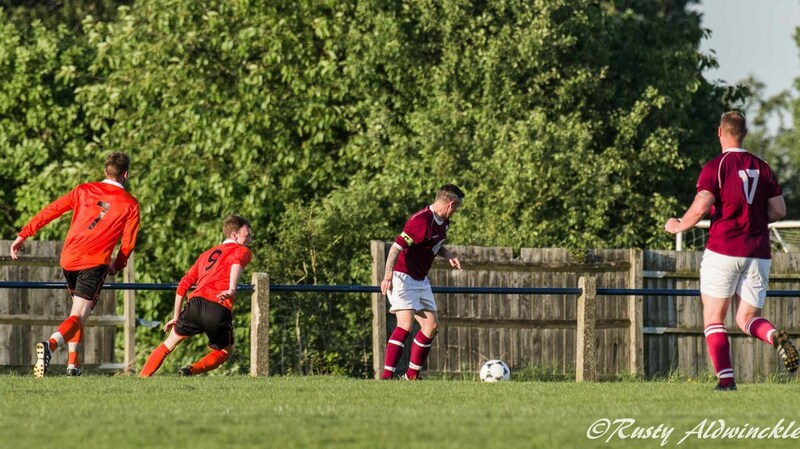 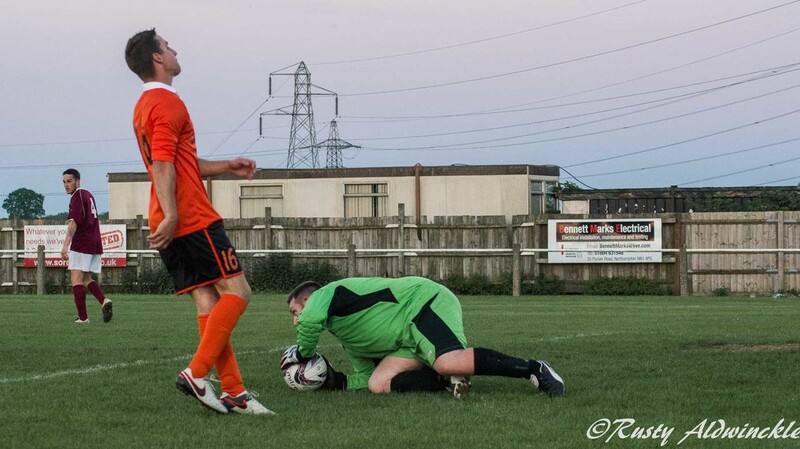 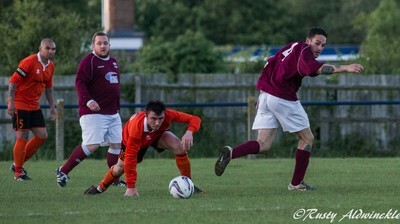 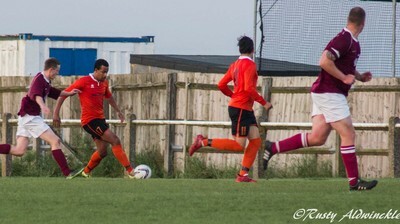 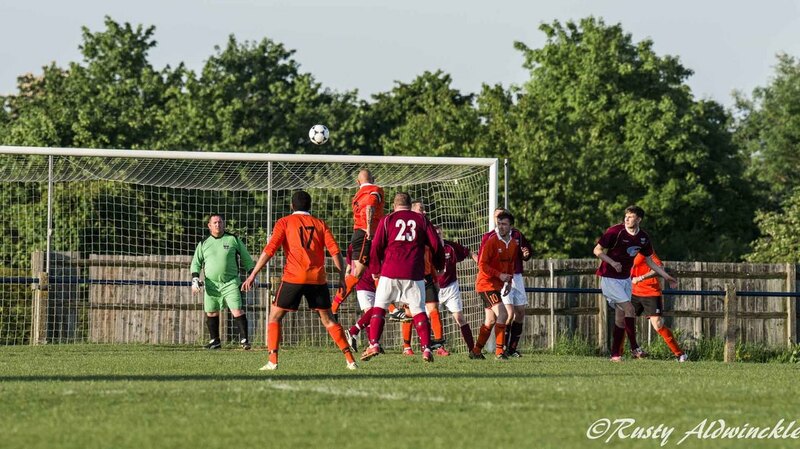 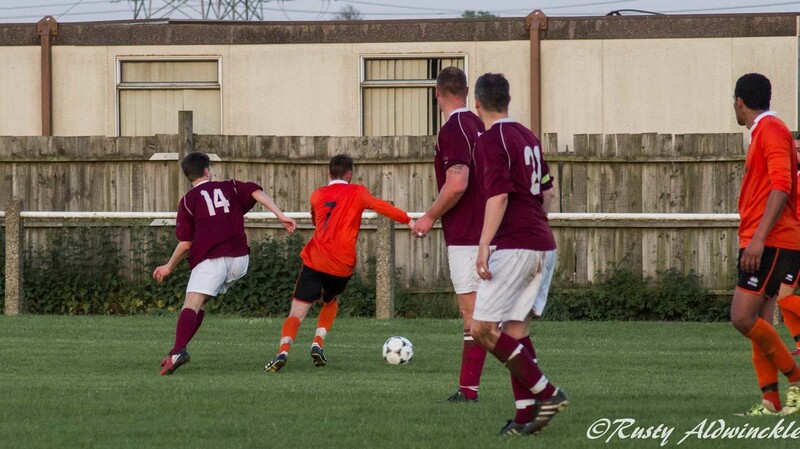 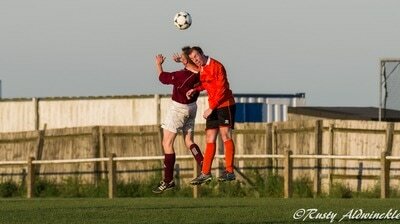 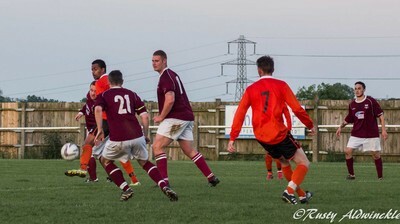 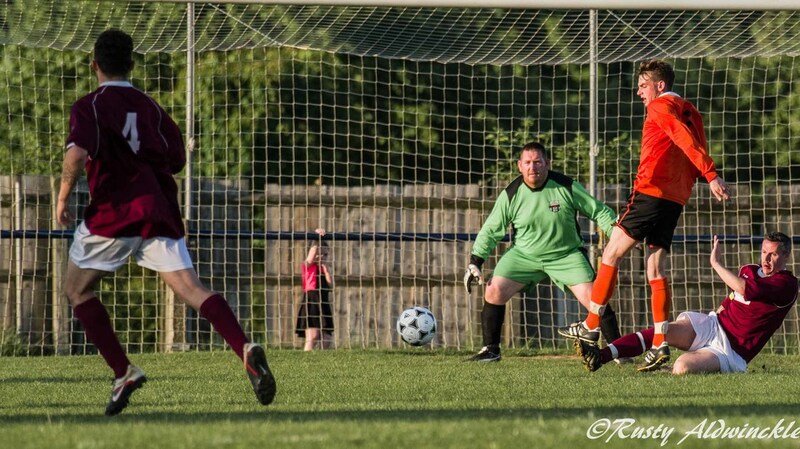 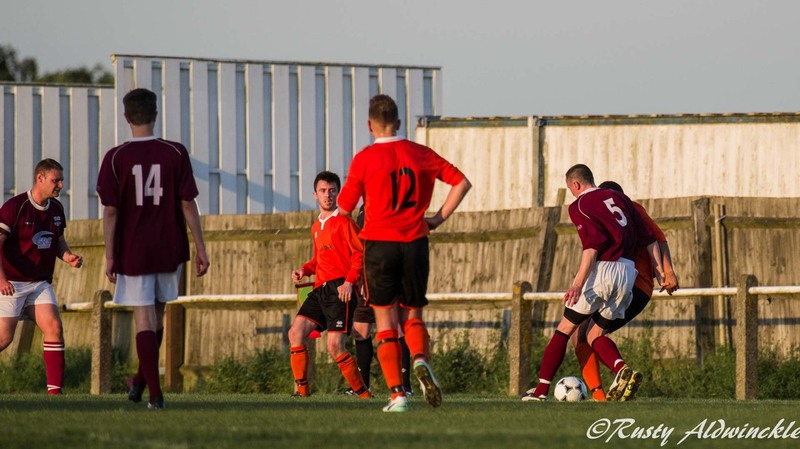 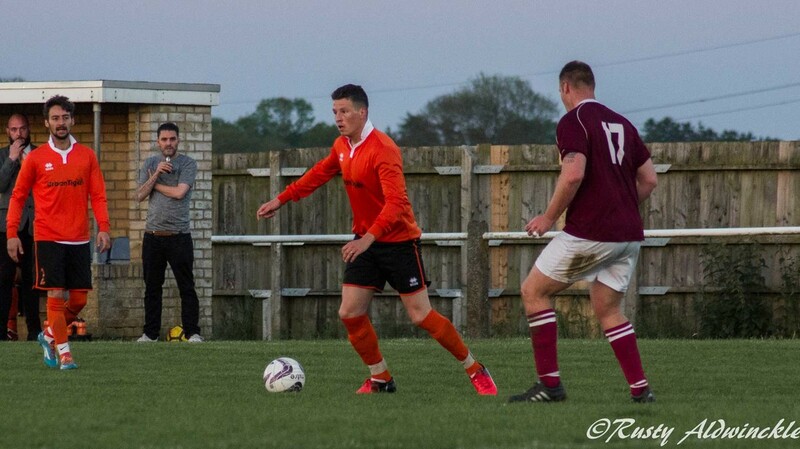 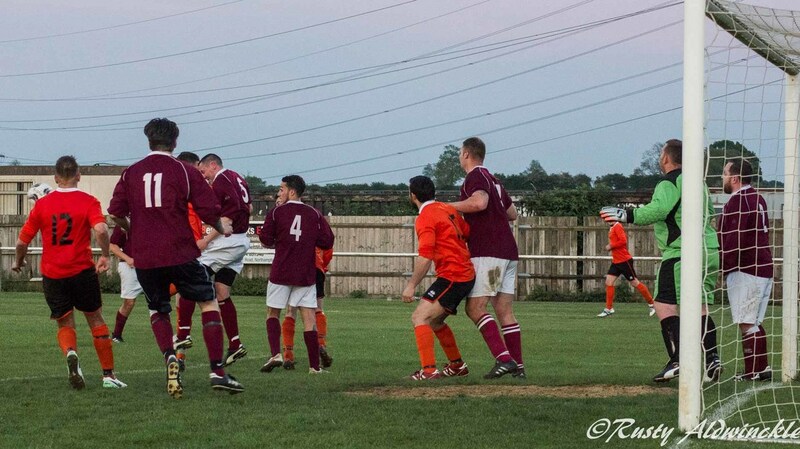 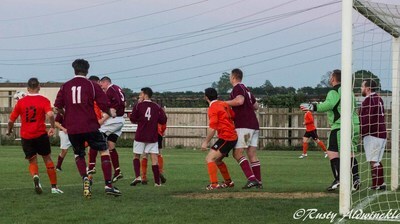 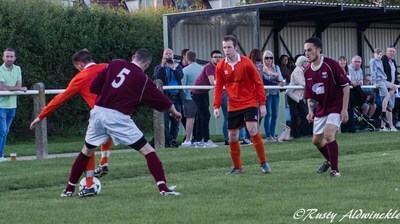 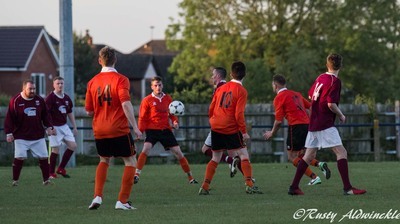 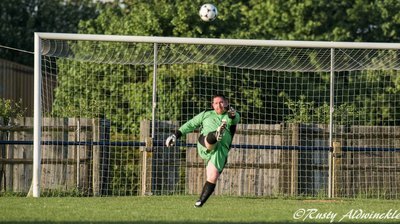 ​A good match between Royals Reserves and Hardingstone Sun although the latter did seem to have more of the play. 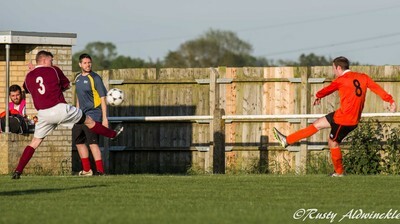 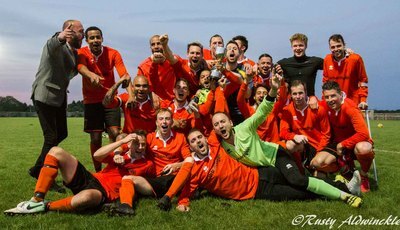 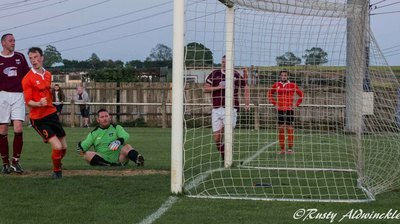 Having seen the initial match it didn't surprise me when Hardingstone Sun eventually won 3 - 0.